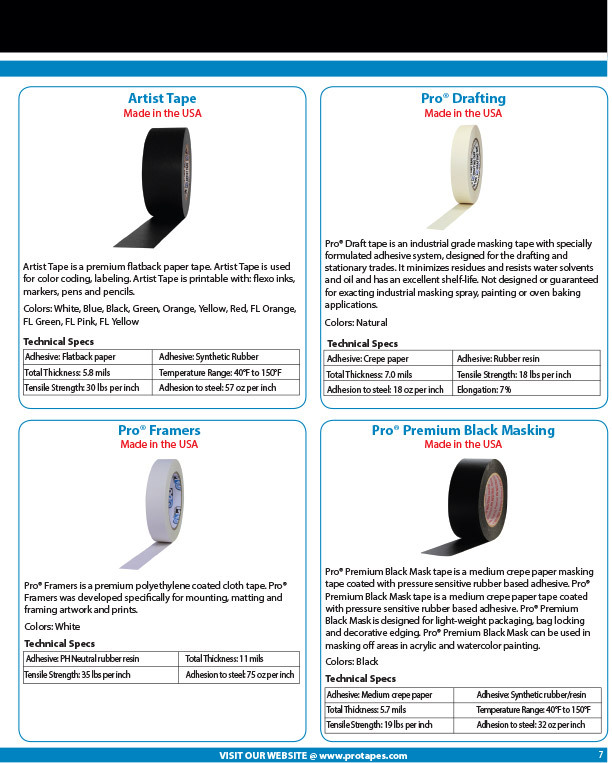 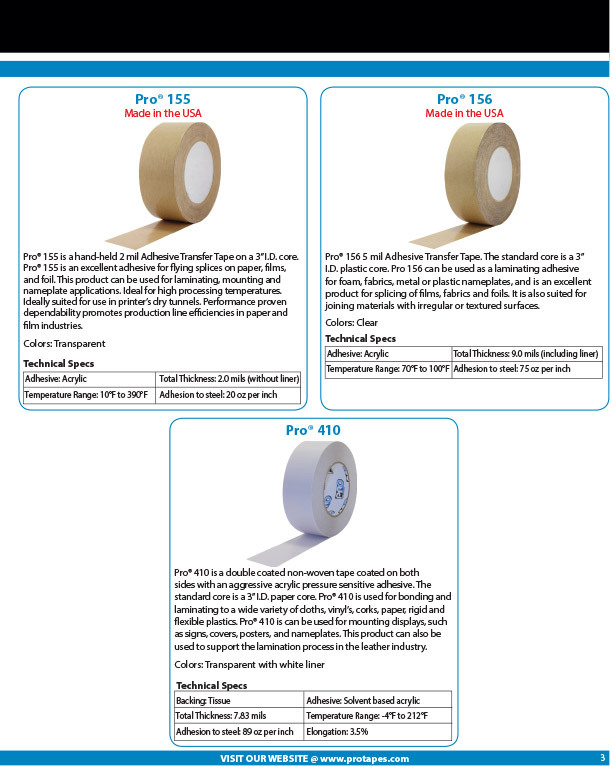 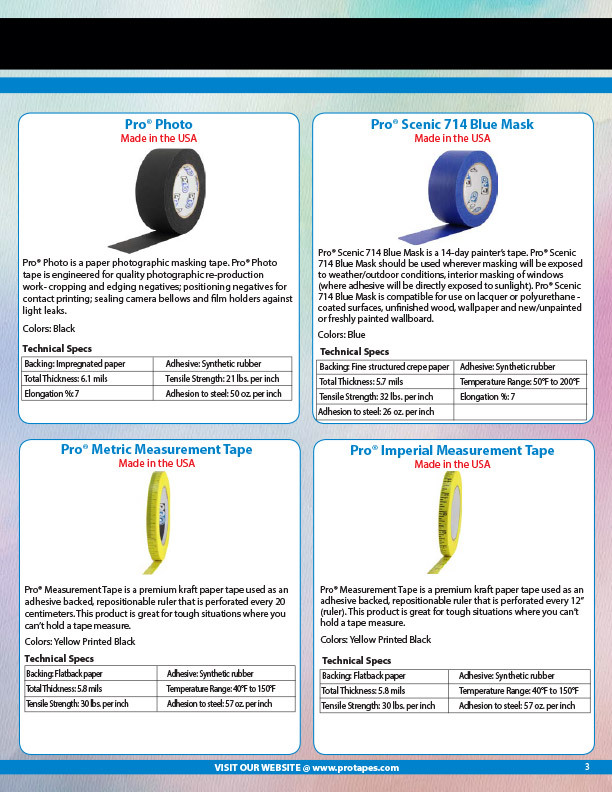 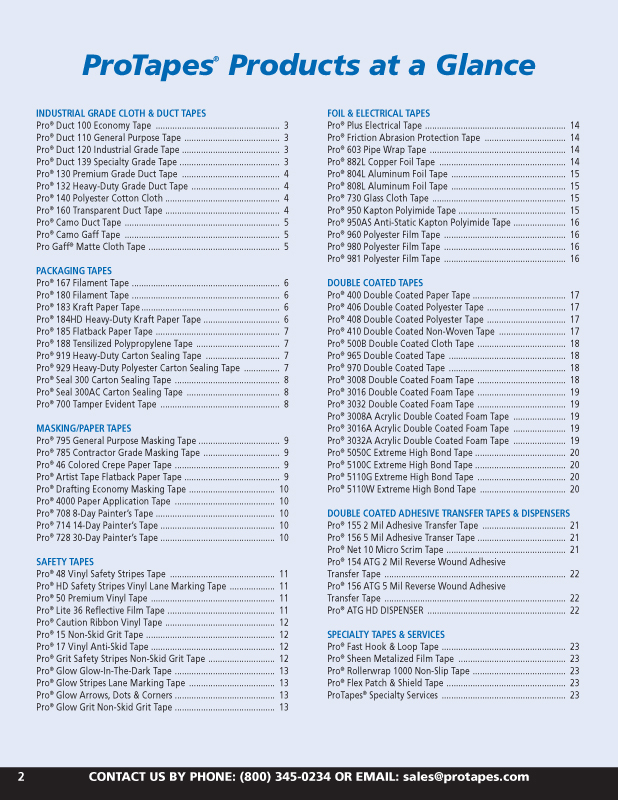 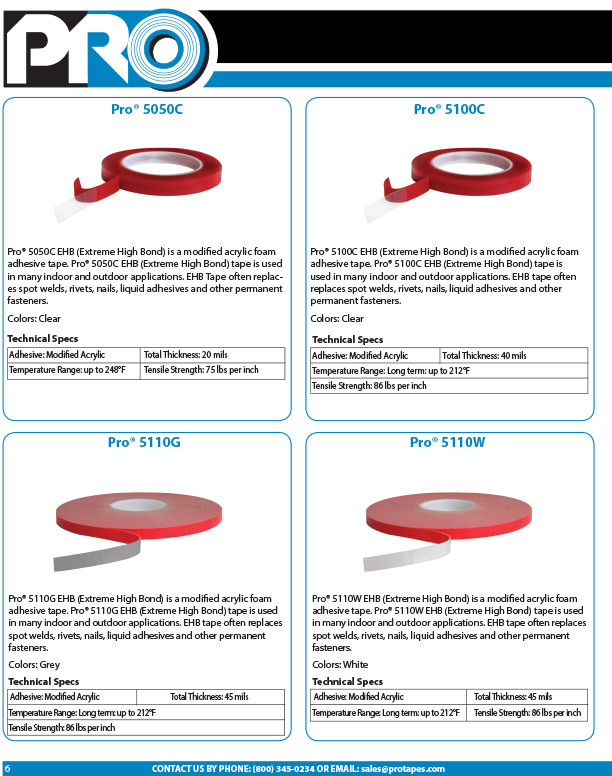 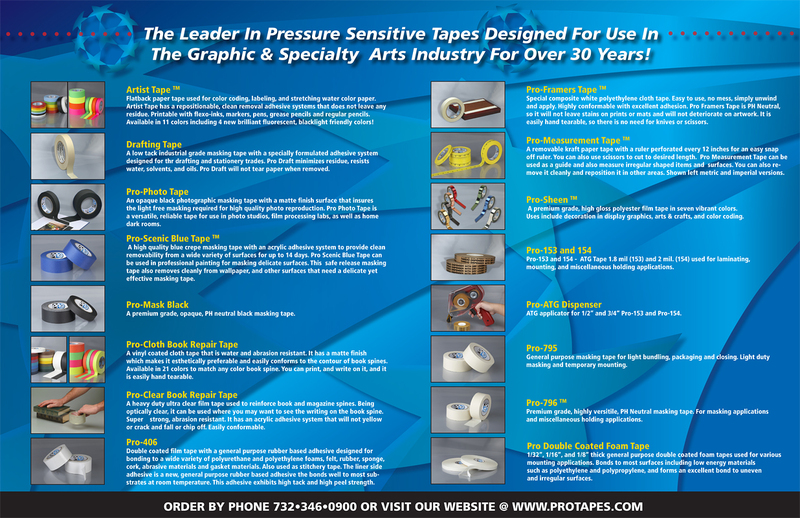 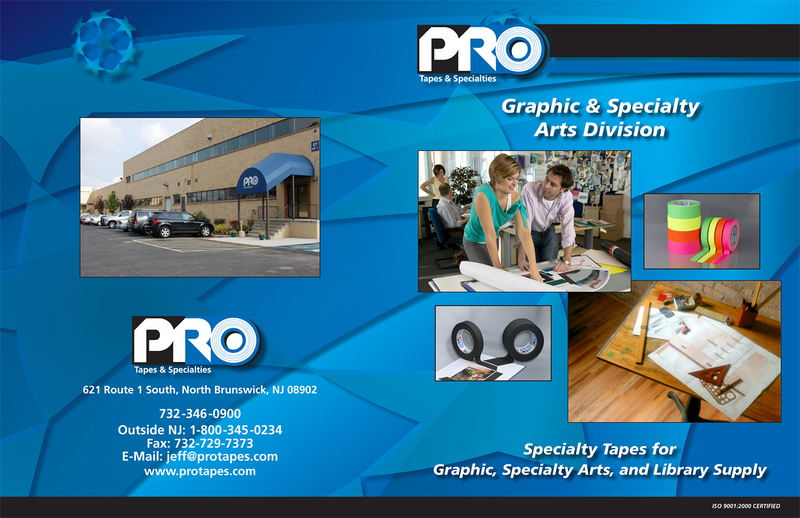 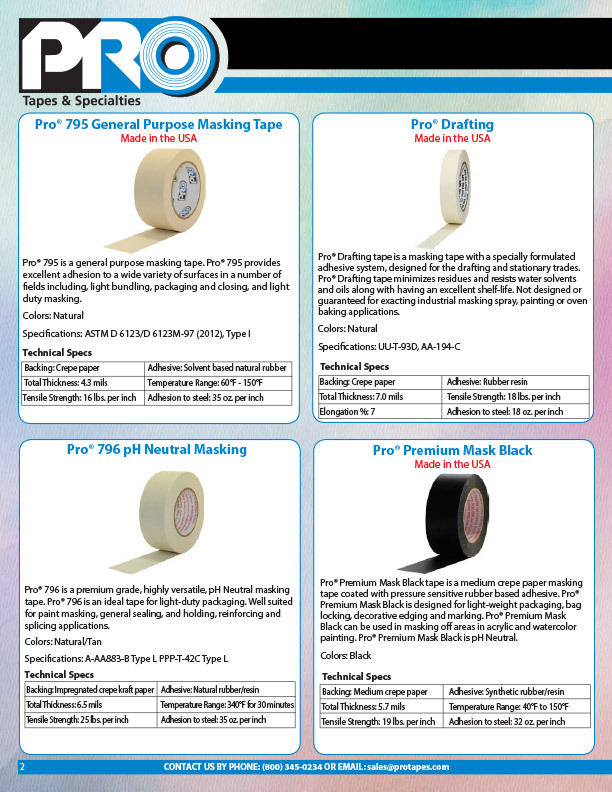 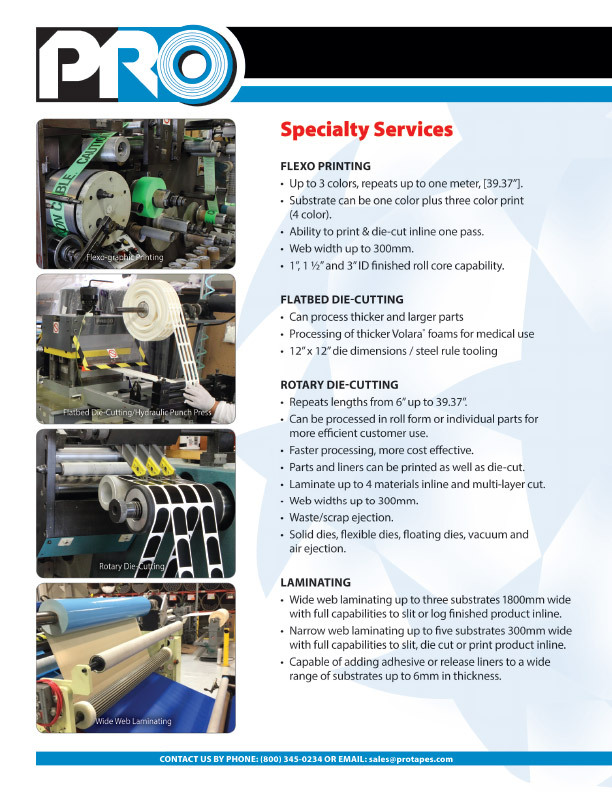 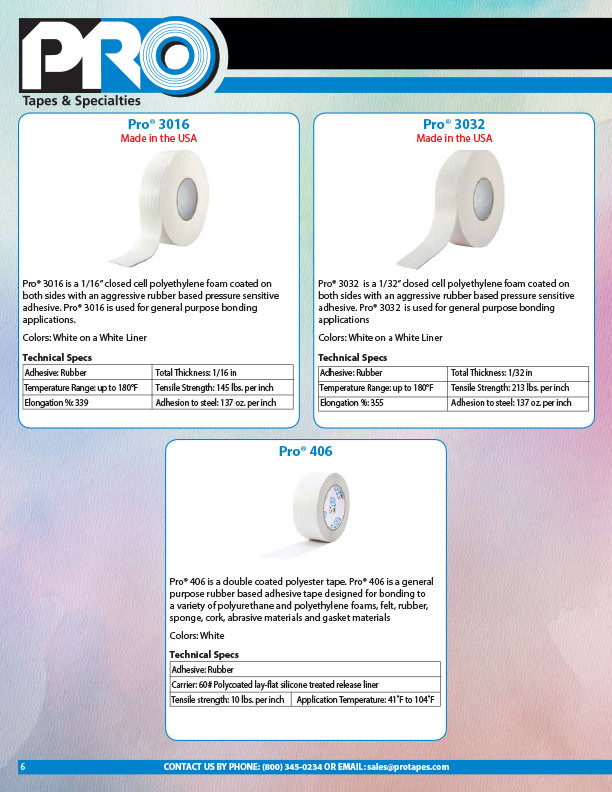 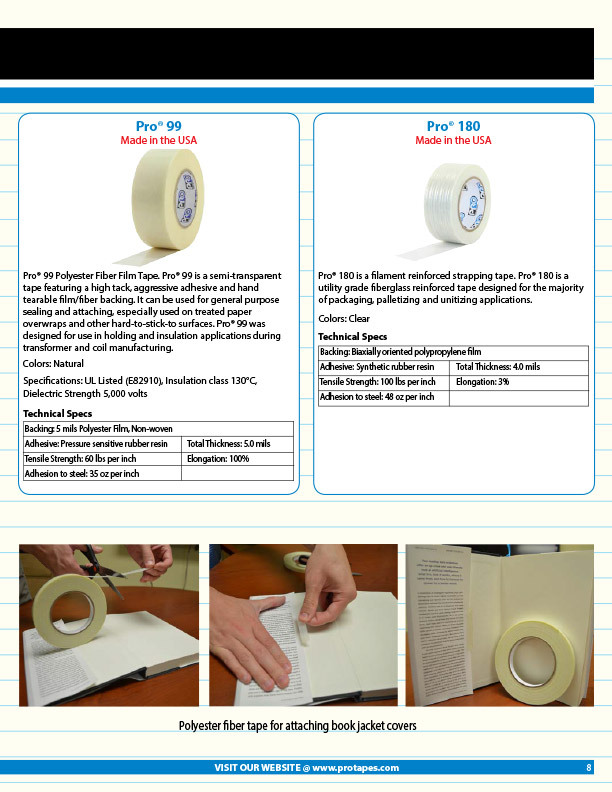 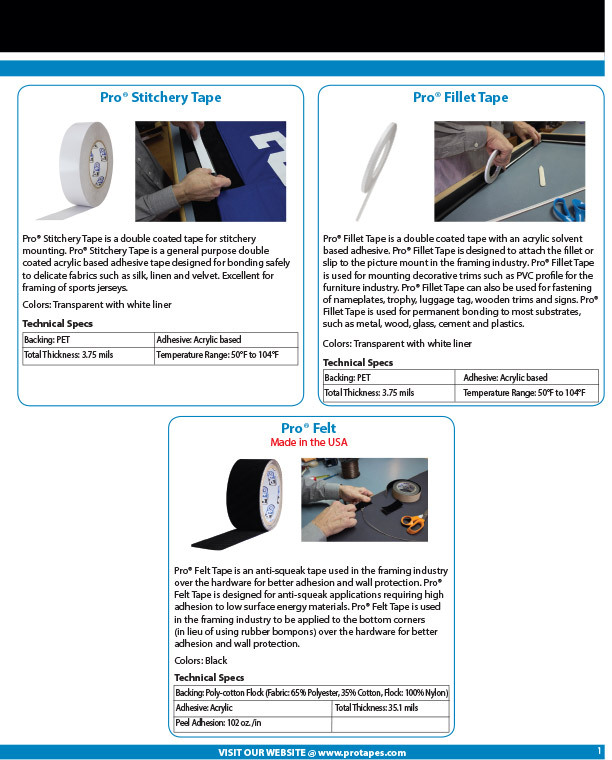 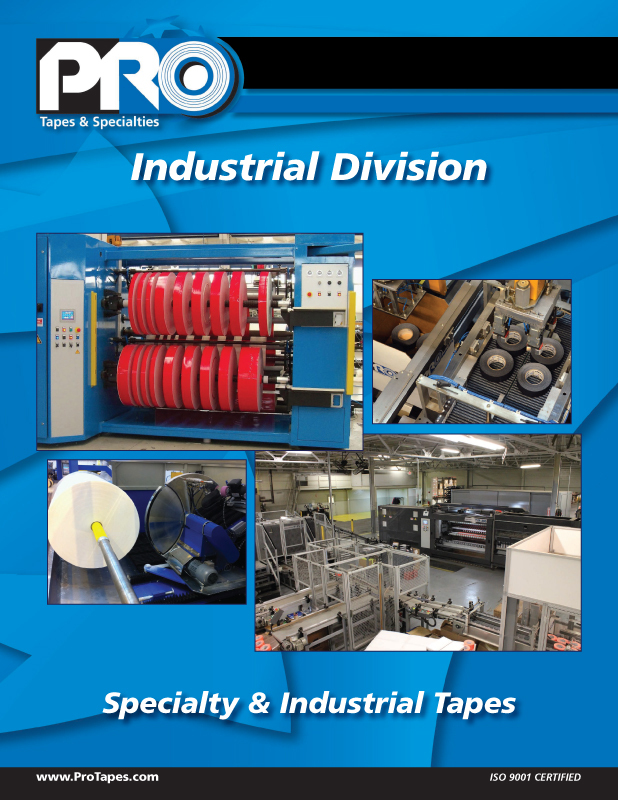 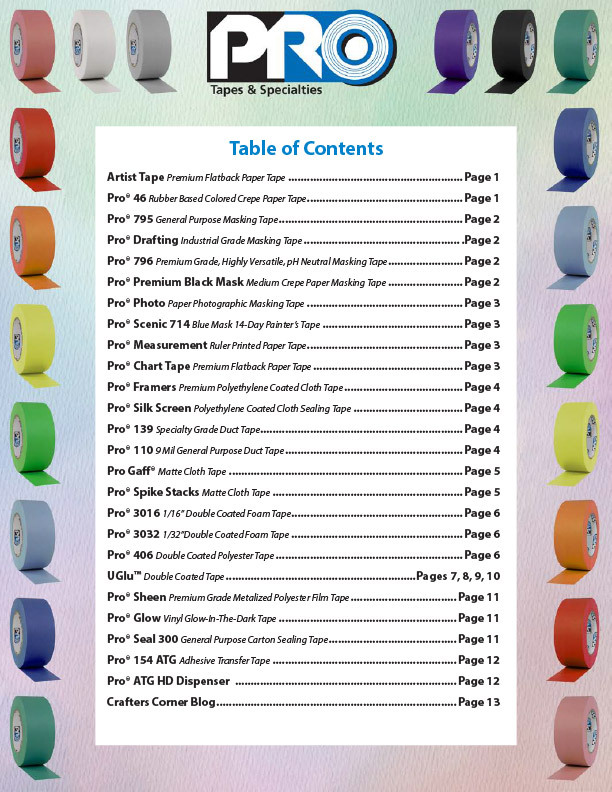 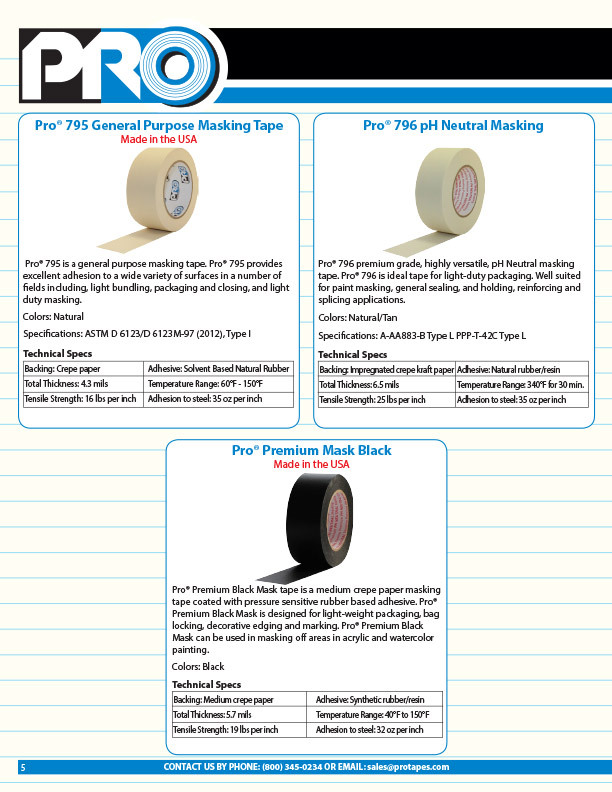 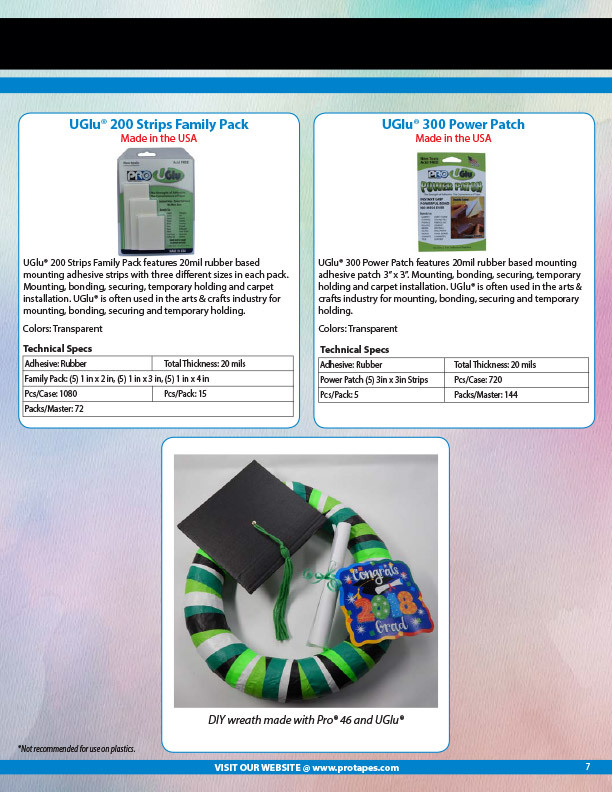 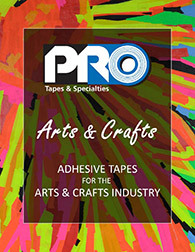 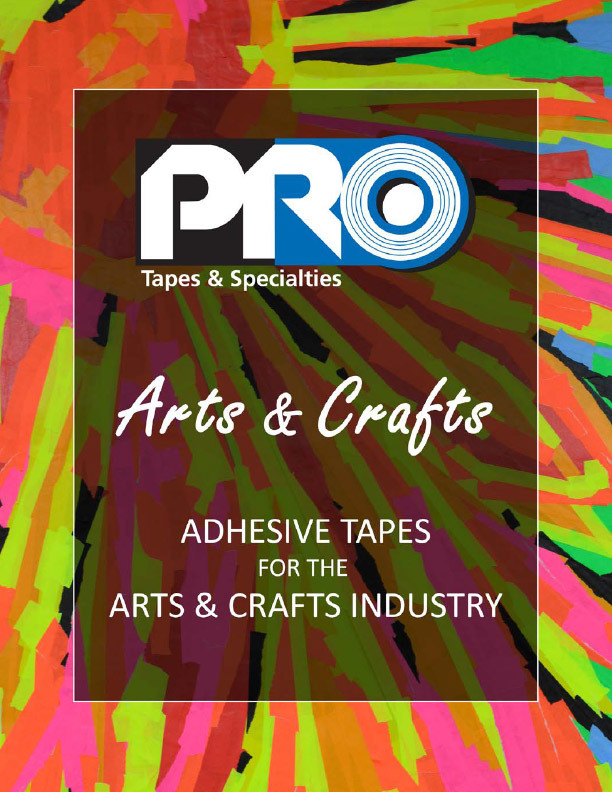 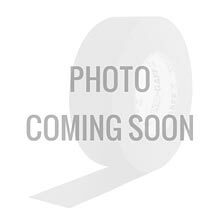 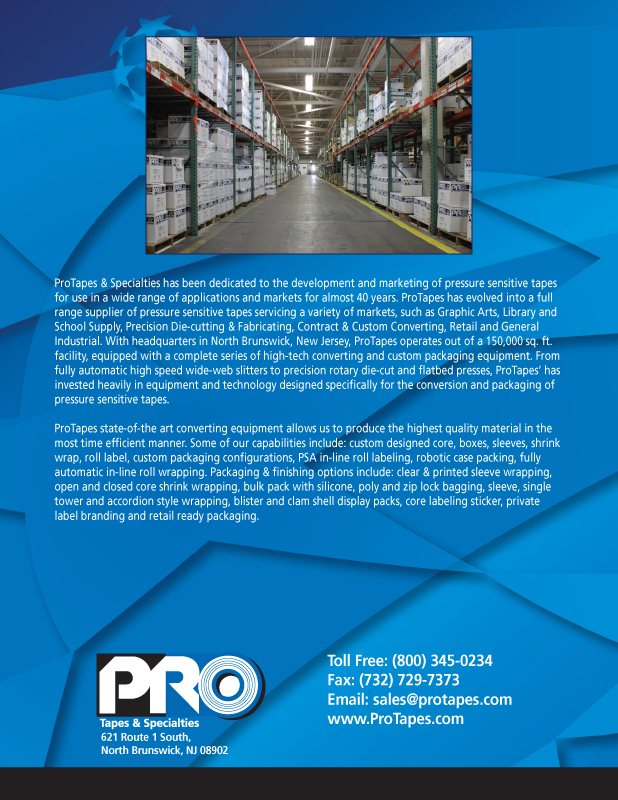 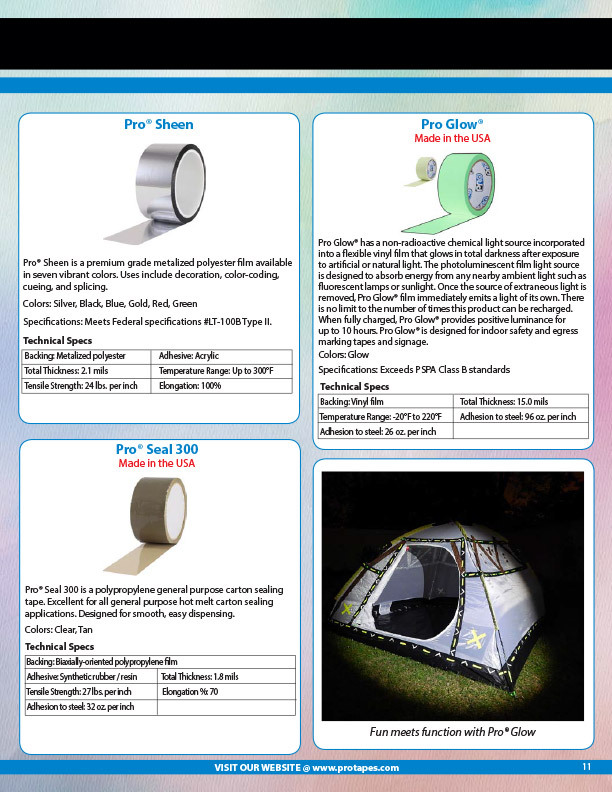 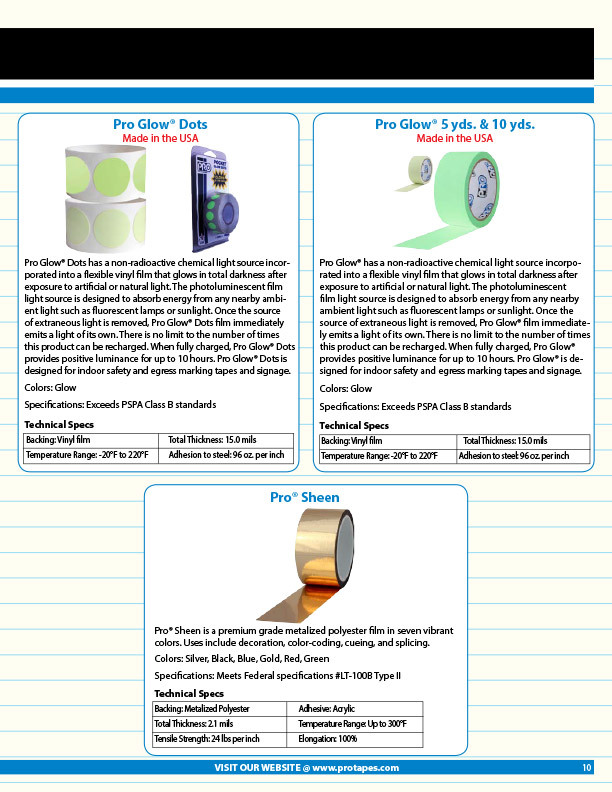 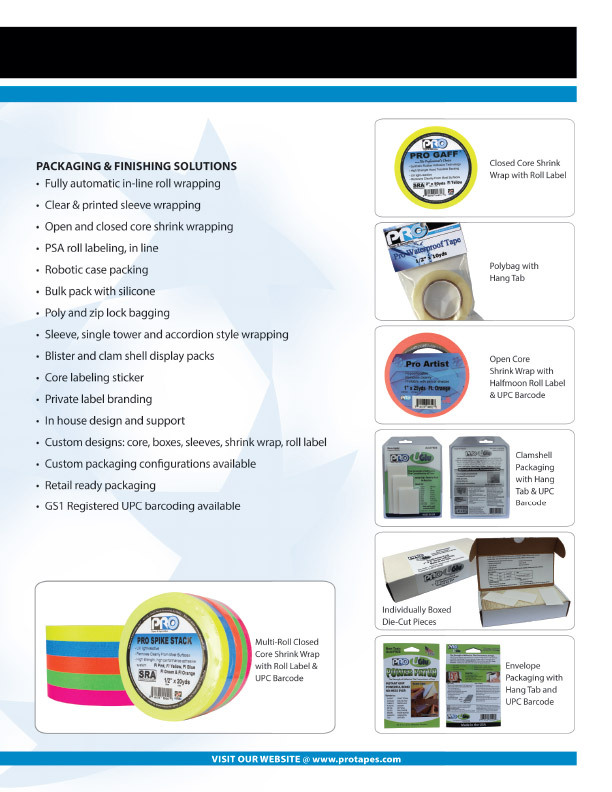 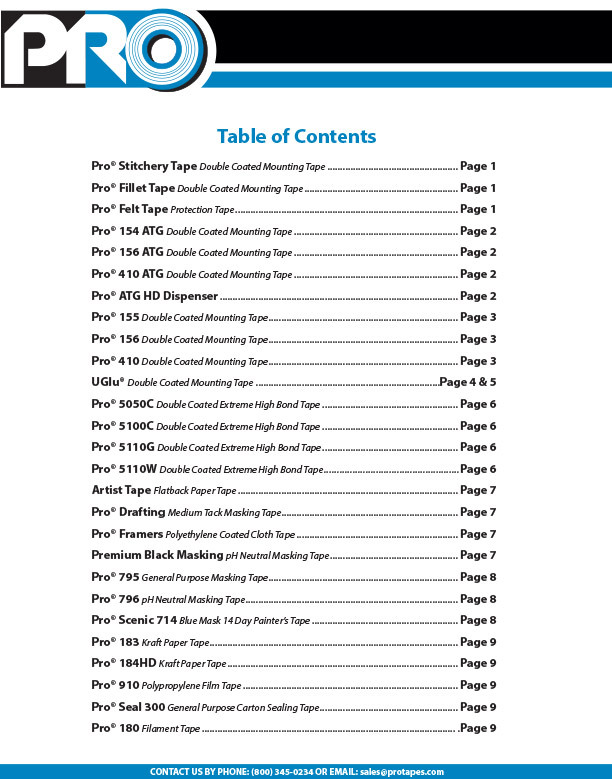 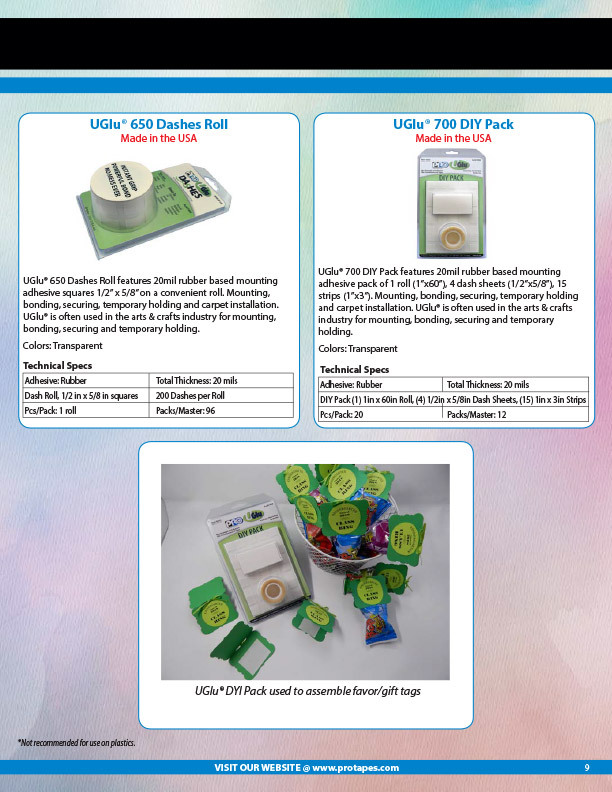 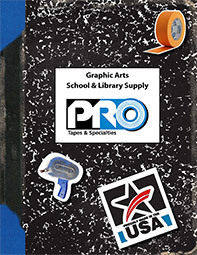 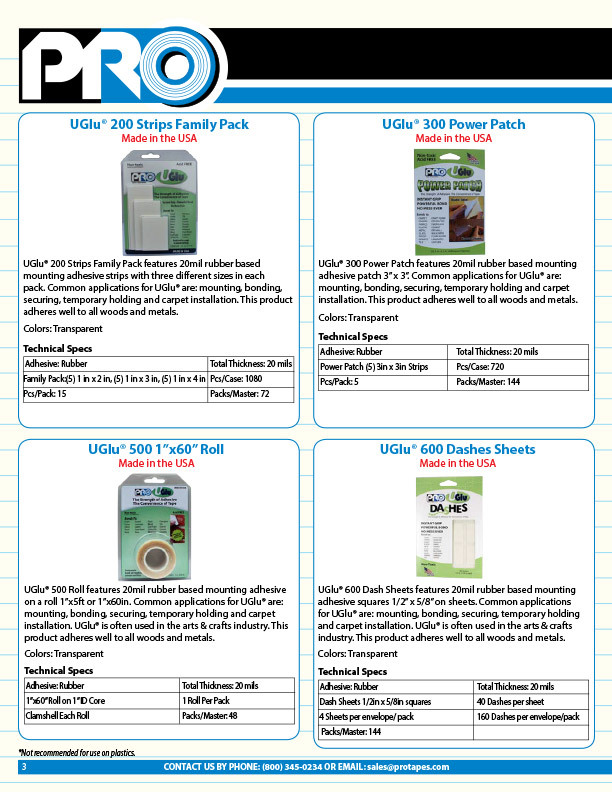 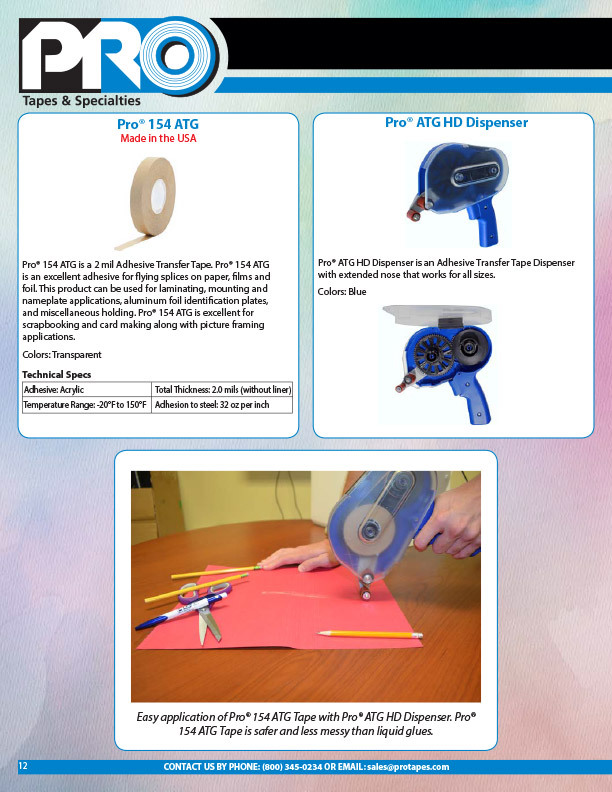 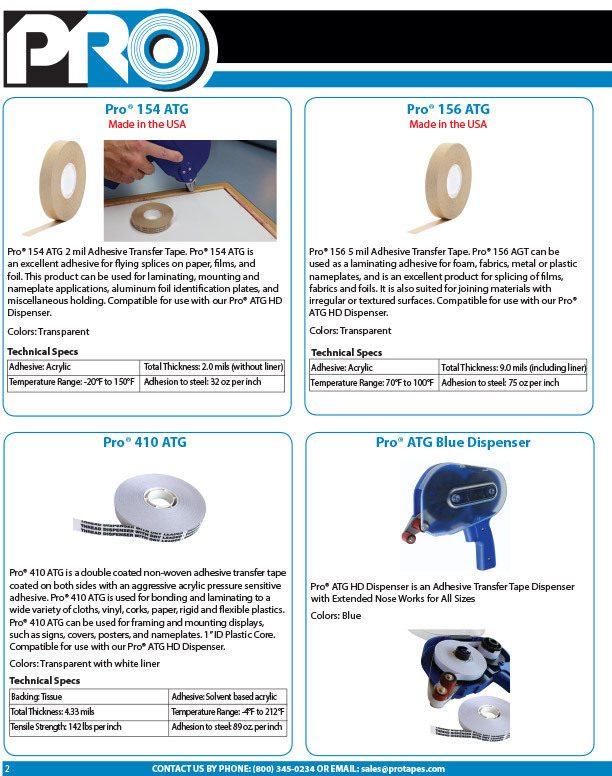 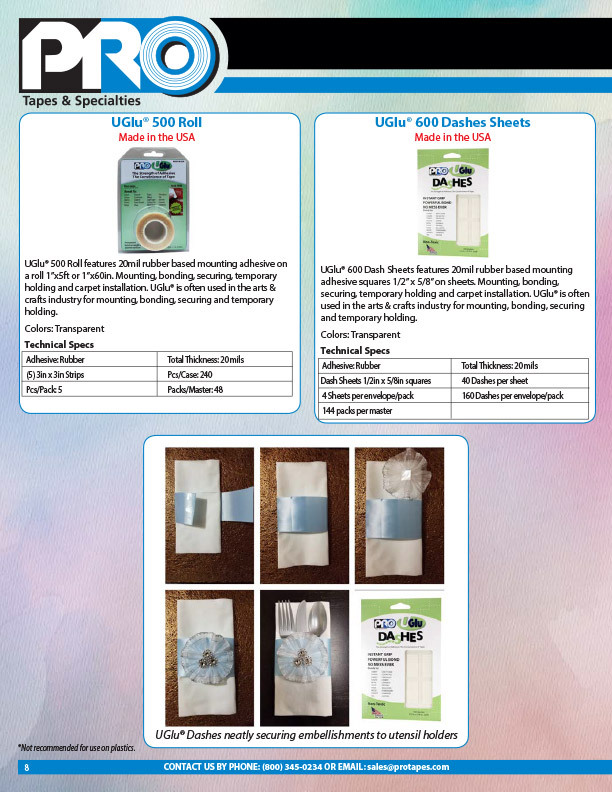 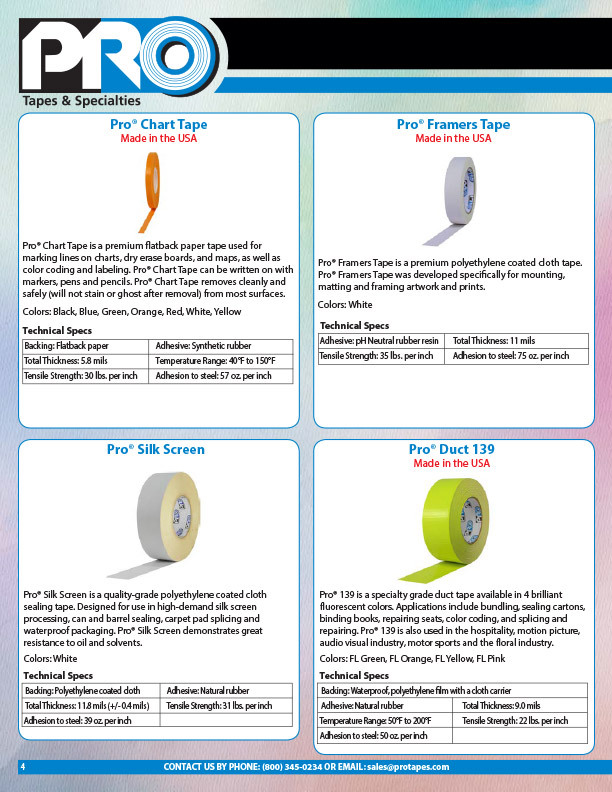 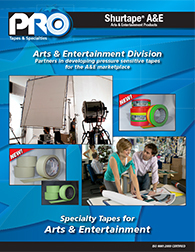 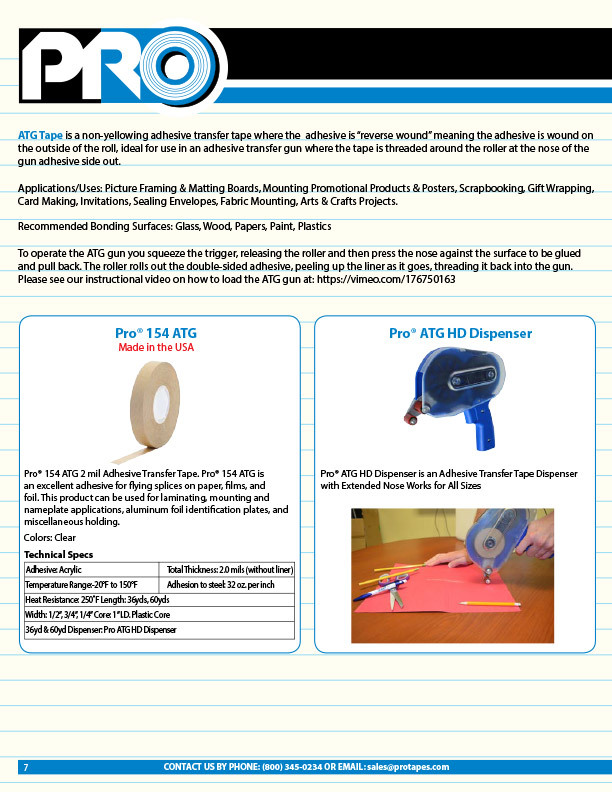 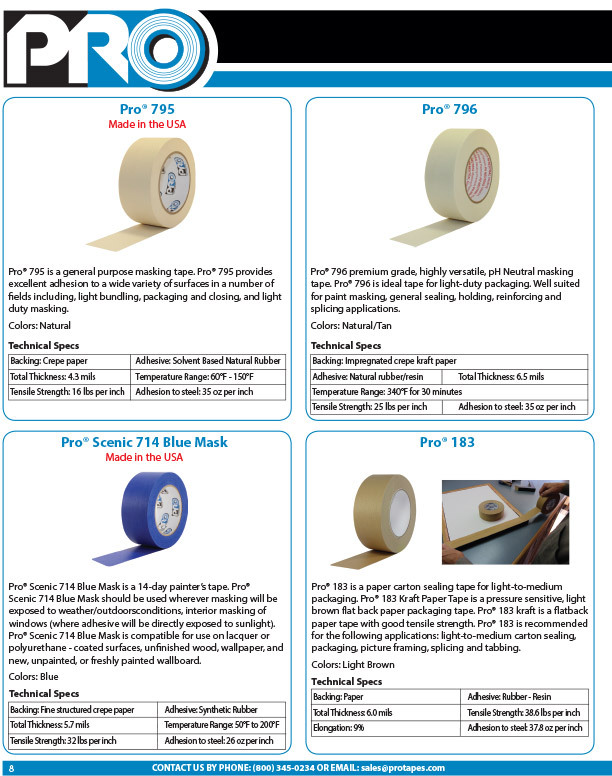 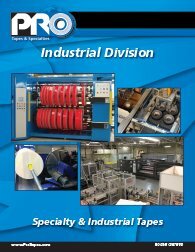 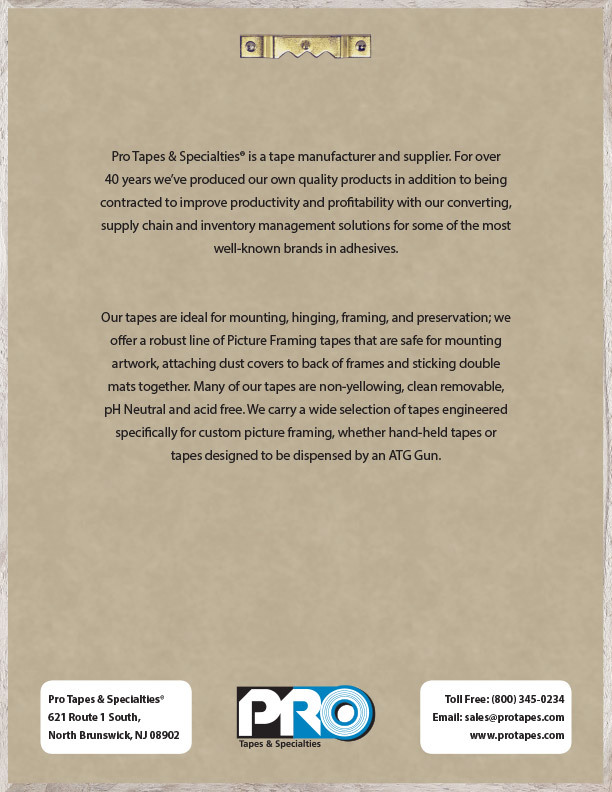 Pro Tapes & Specialties® is a tape manufacturer and supplier. 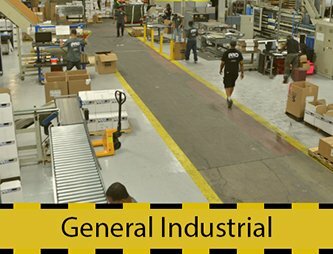 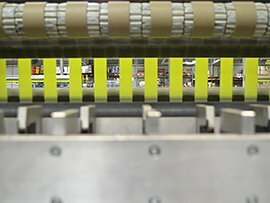 For 40 years we’ve produced our own quality products in addition to being contracted to improve productivity and profitability with our converting, supply chain and inventory management solutions for some of the most well-known brands in adhesives. 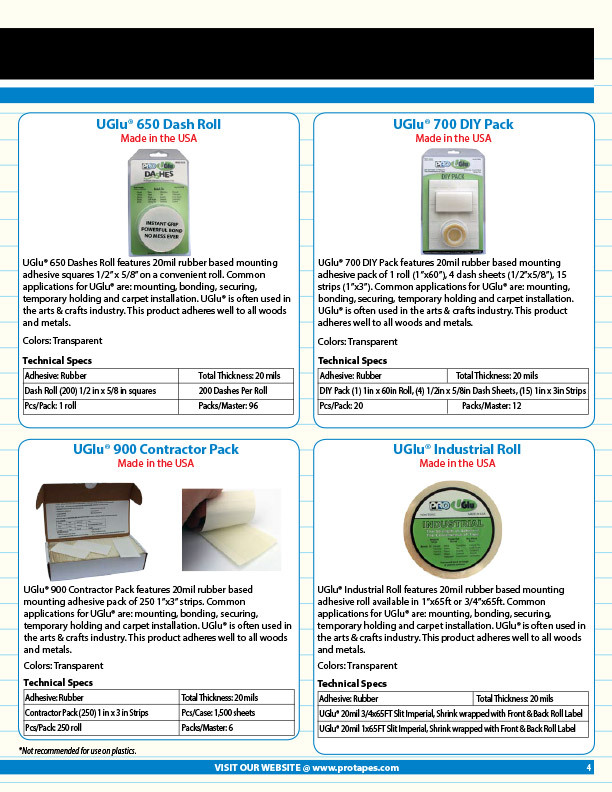 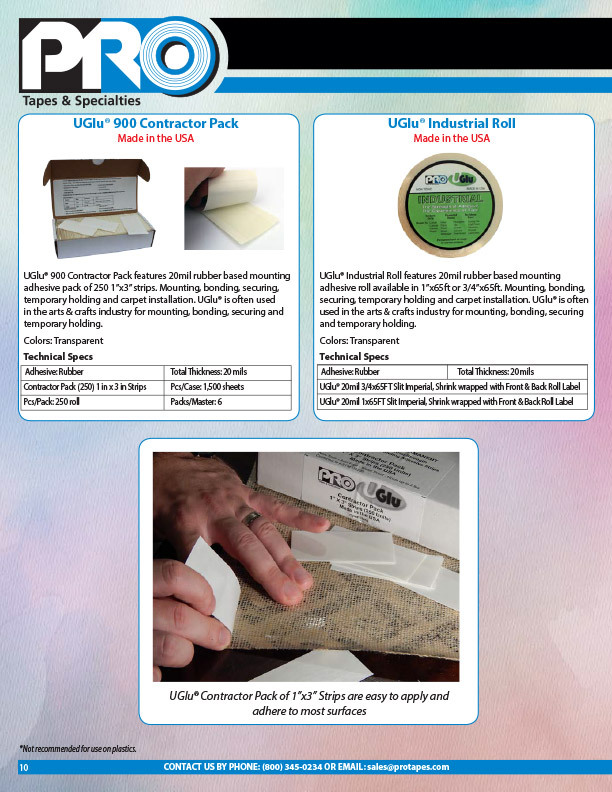 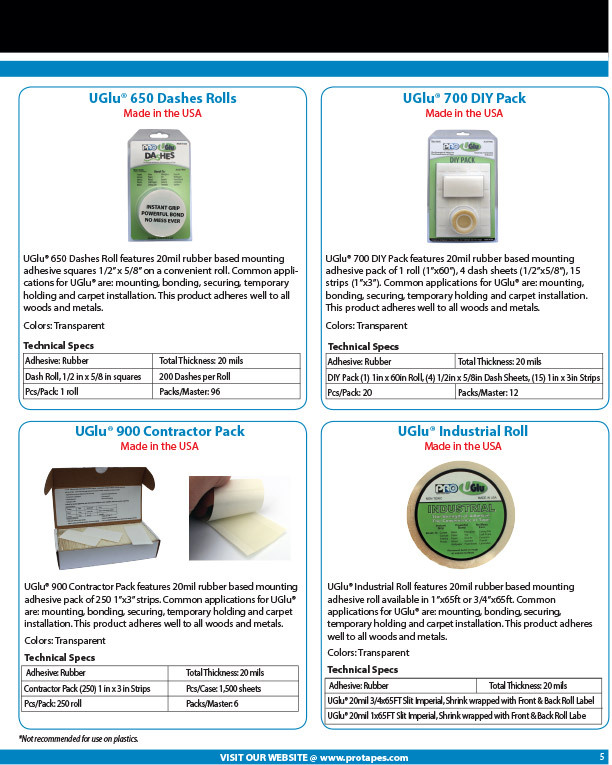 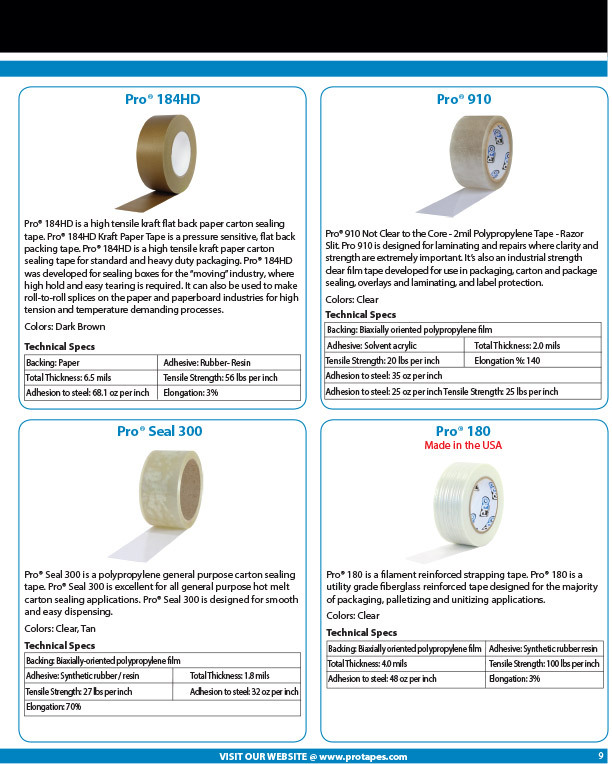 Core sizes: 1” 1 ½” and 3”, up to 18” finished roll O.D. 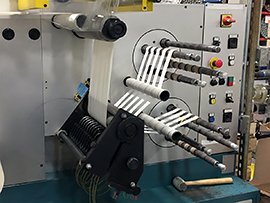 Tolerance: +/- .005, up to 700mm (28”) O.D. 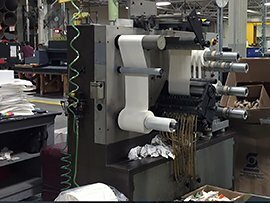 of base stock. 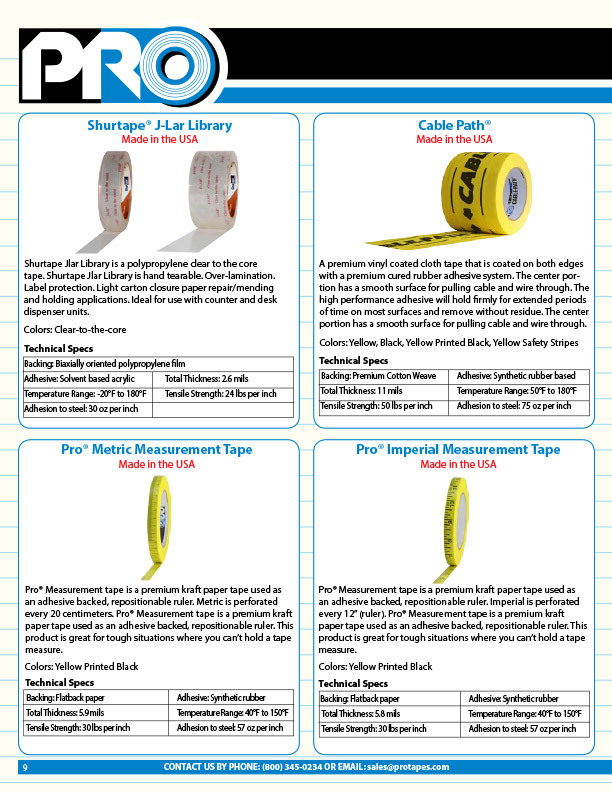 Core sizes: 1”, 1 ½” and 3” I.D. 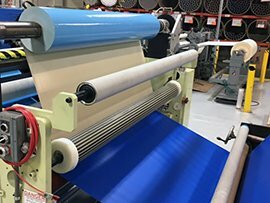 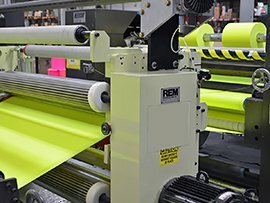 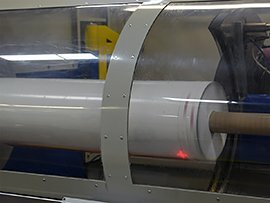 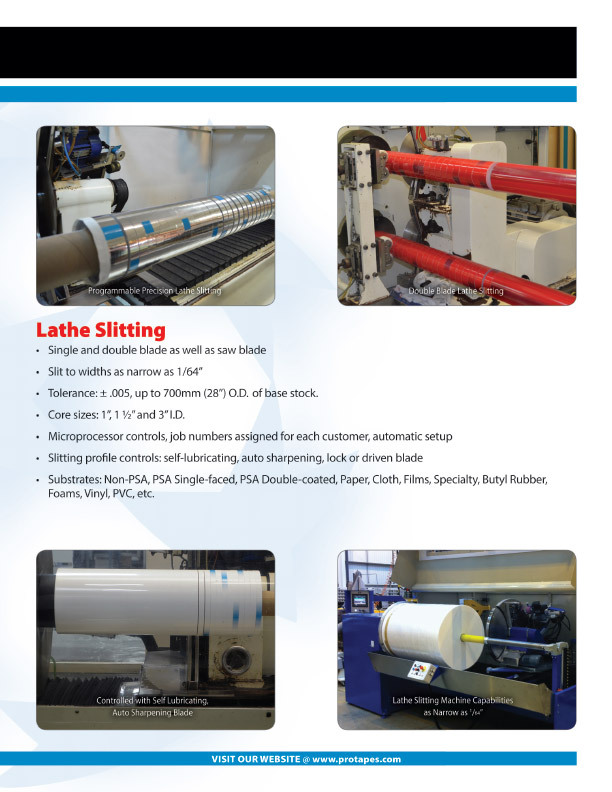 Wide web laminating up to three substrates 1800mm wide with full capabilities to slit or log finished product inline. 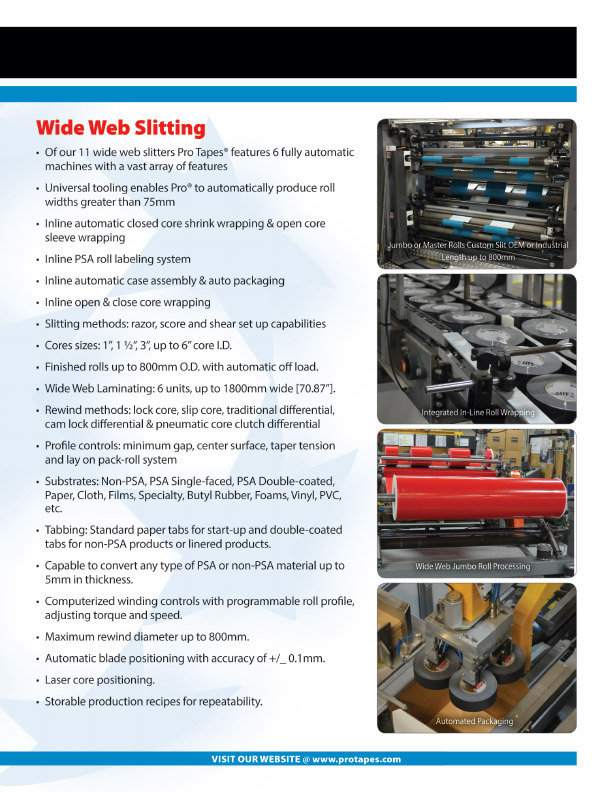 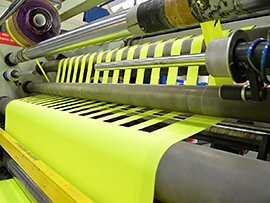 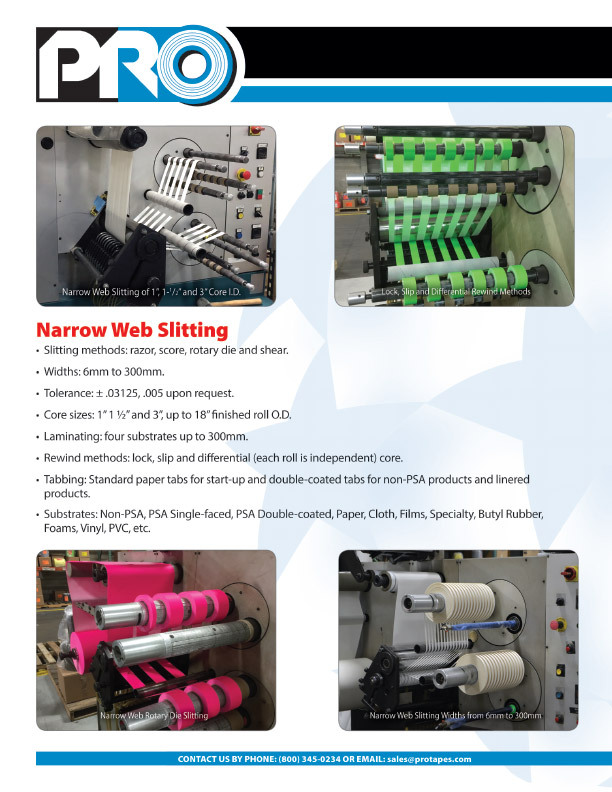 Narrow web laminating up to five substrates 300mm wide with full capabilities to slit, die cut or print product inline. 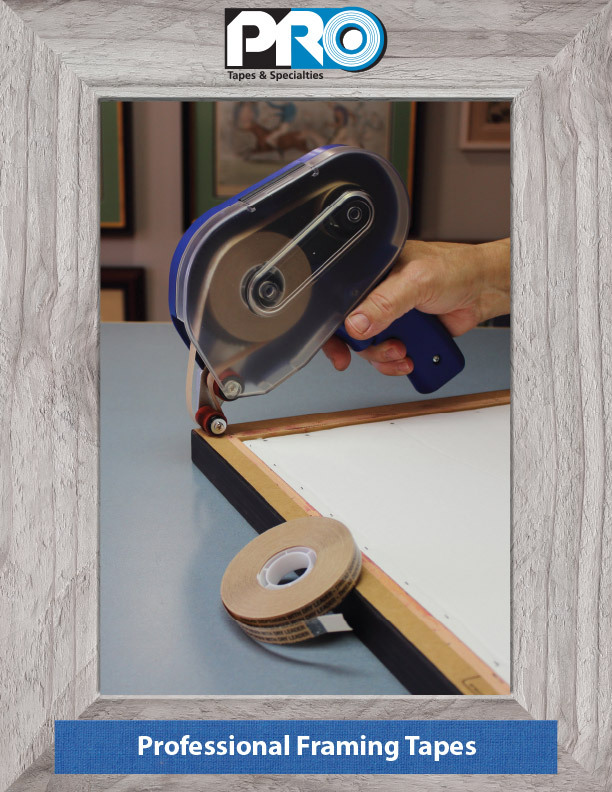 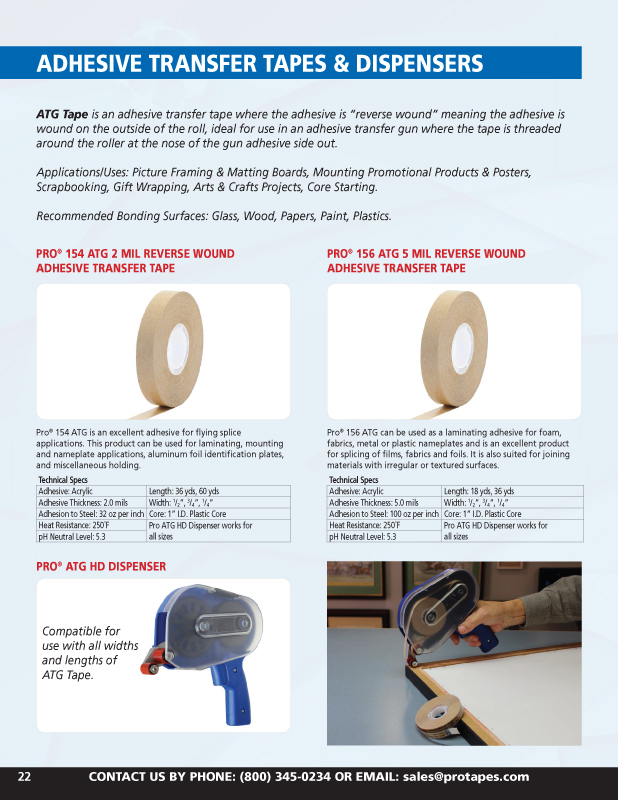 Capable of adding adhesive or release liners to a wide range of substrates up to 6mm in thickness. 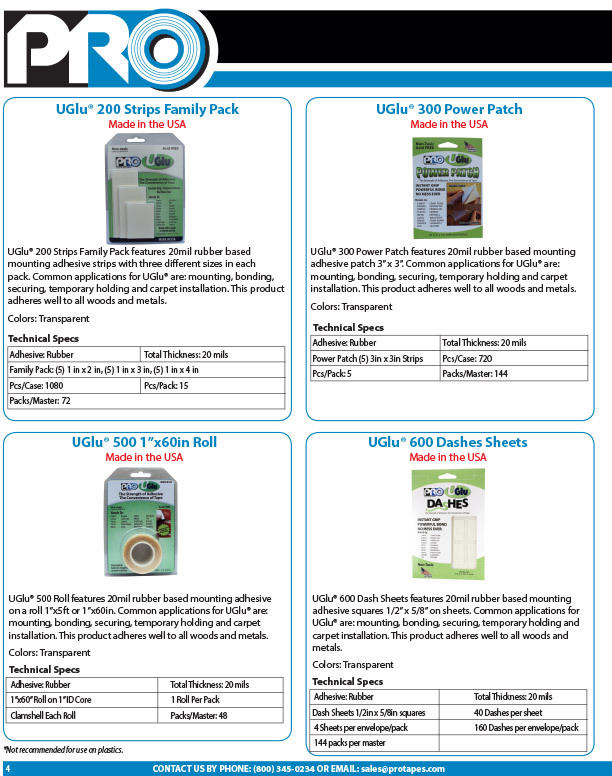 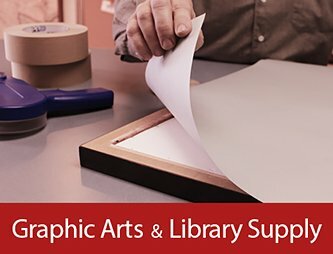 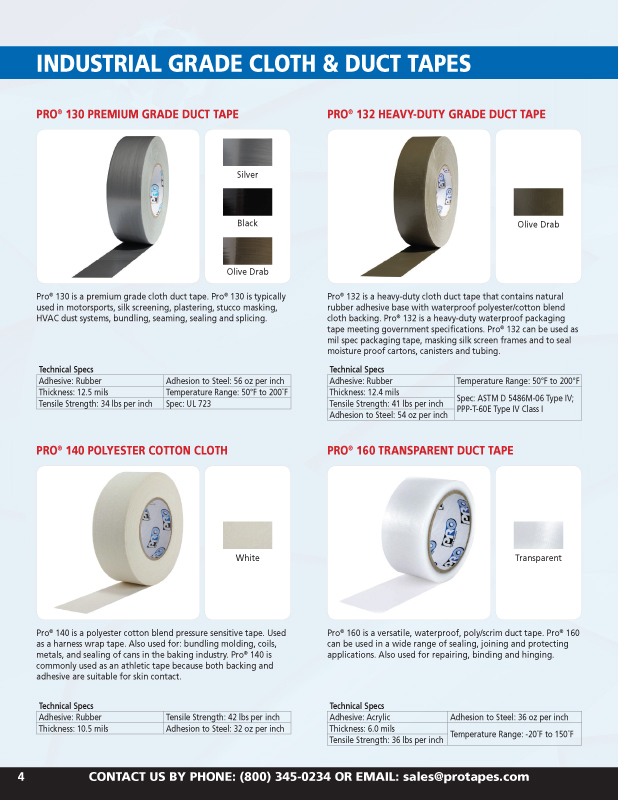 Need help finding the right tape? 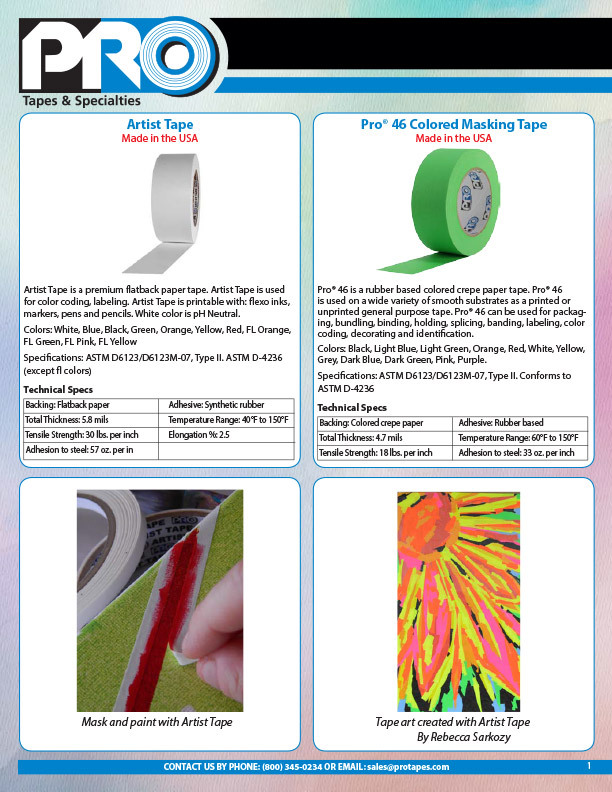 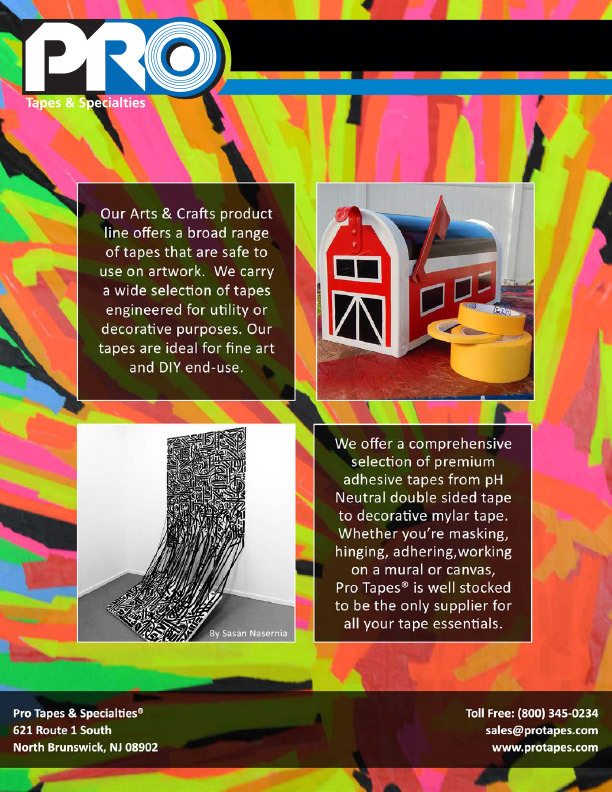 Looking for a specific type of tape? 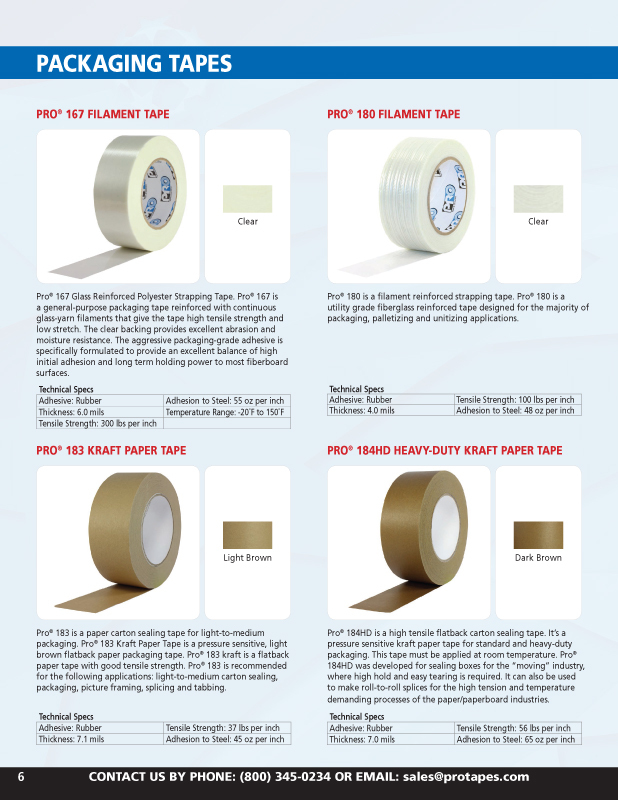 How will you be using the tape? 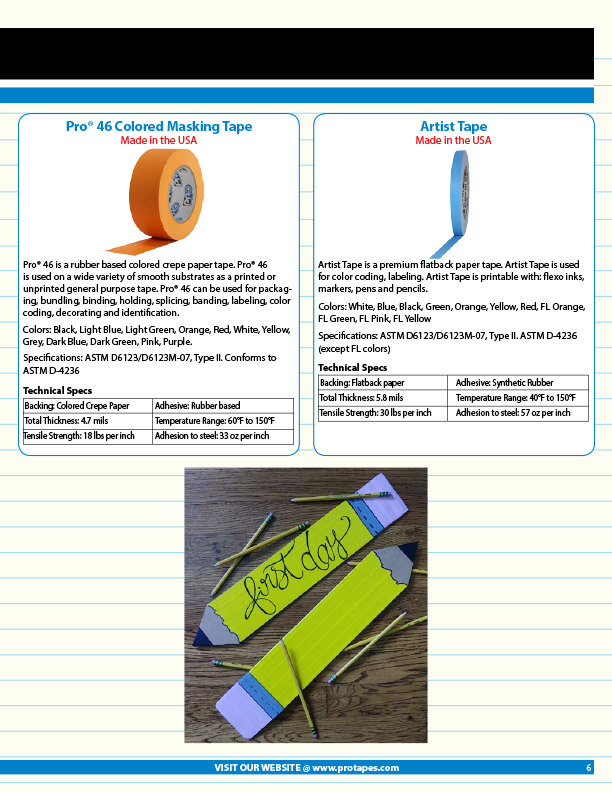 Find tape with a specific feature? 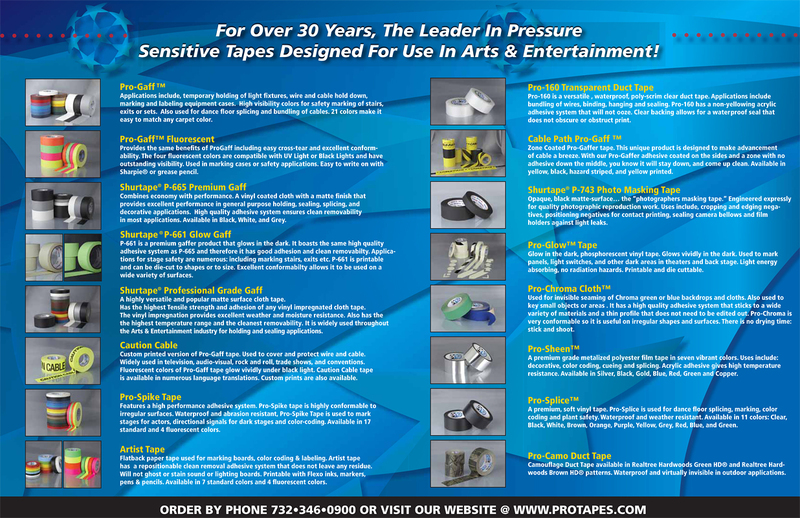 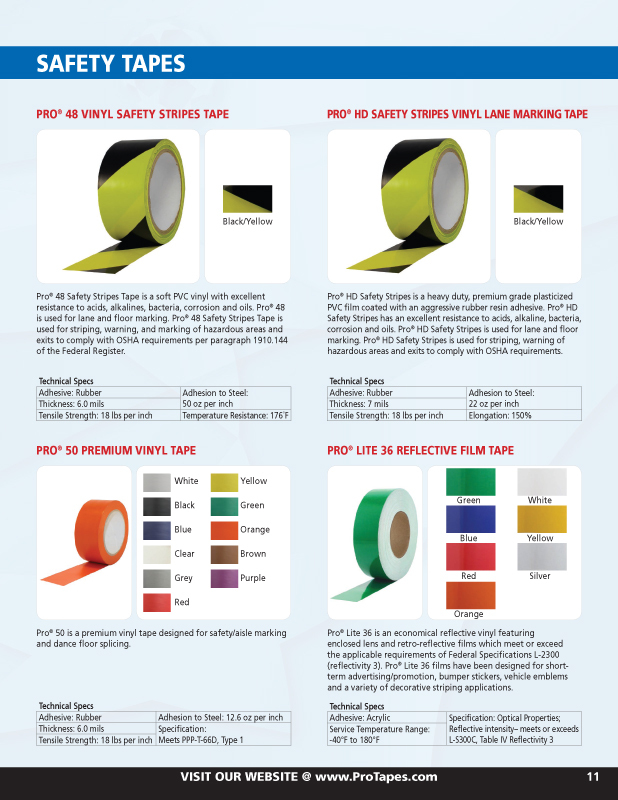 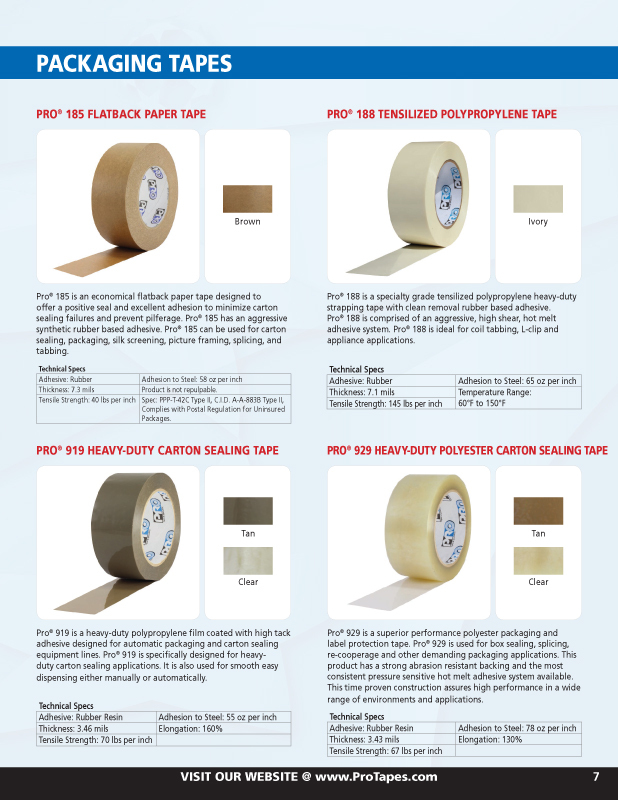 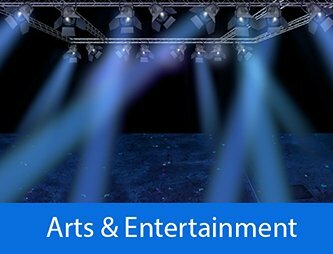 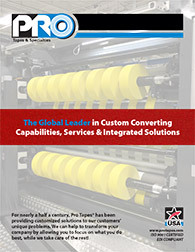 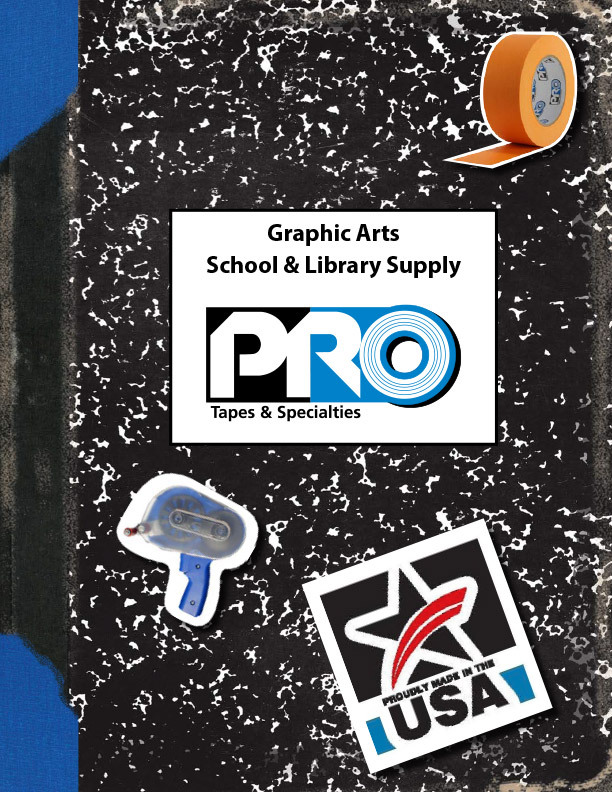 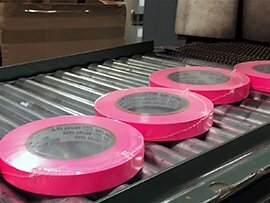 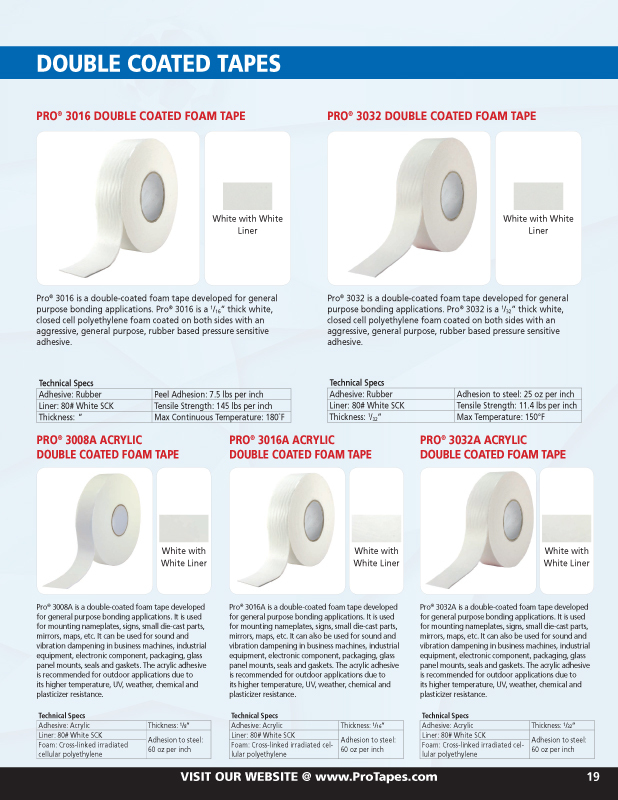 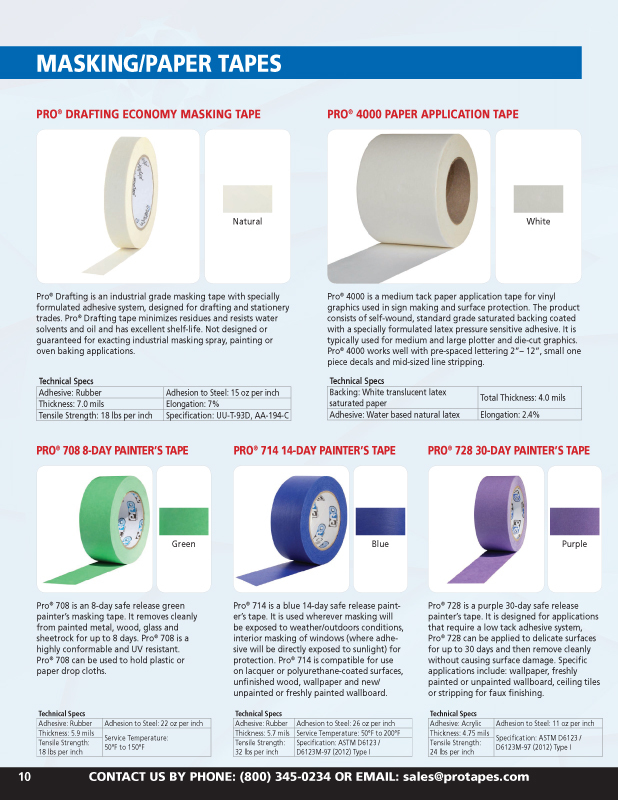 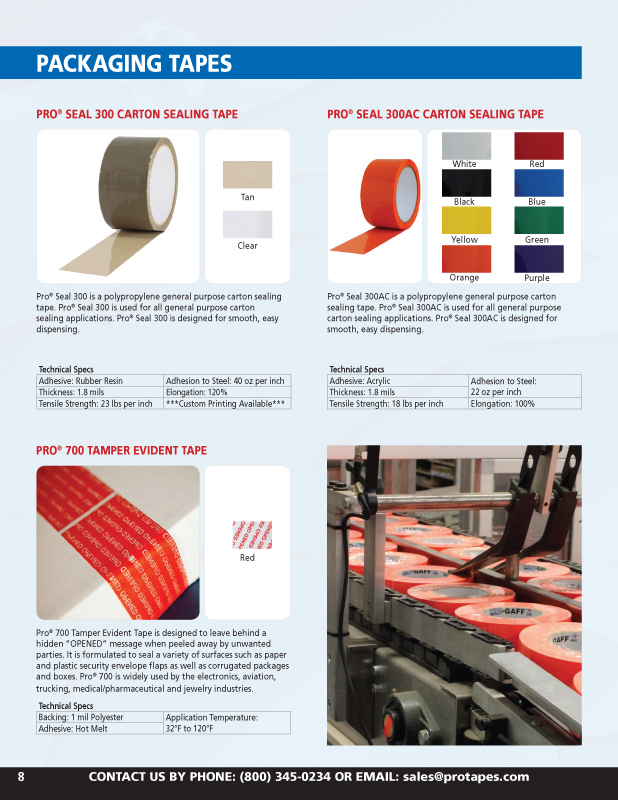 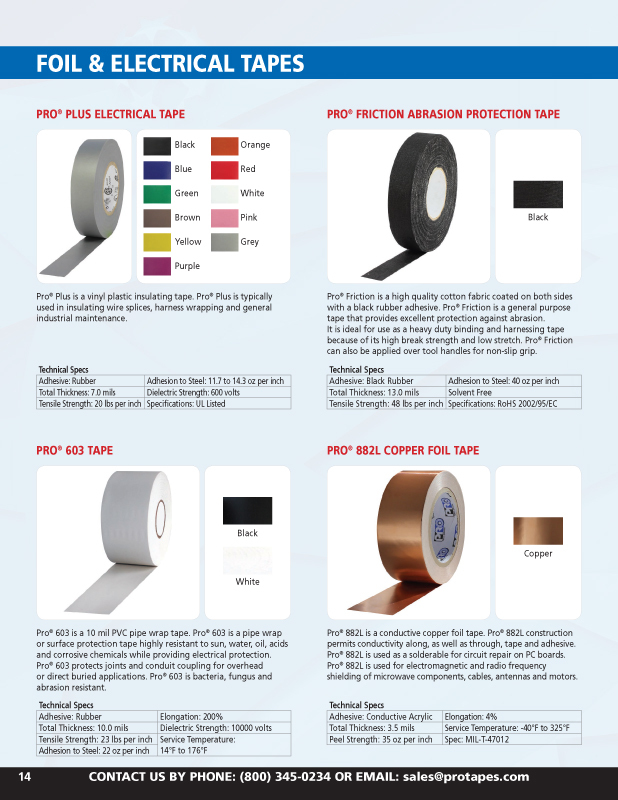 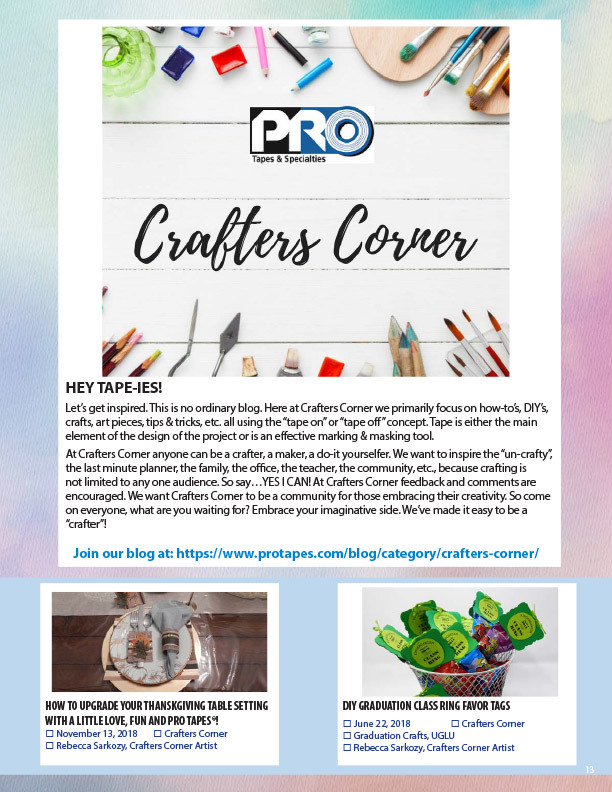 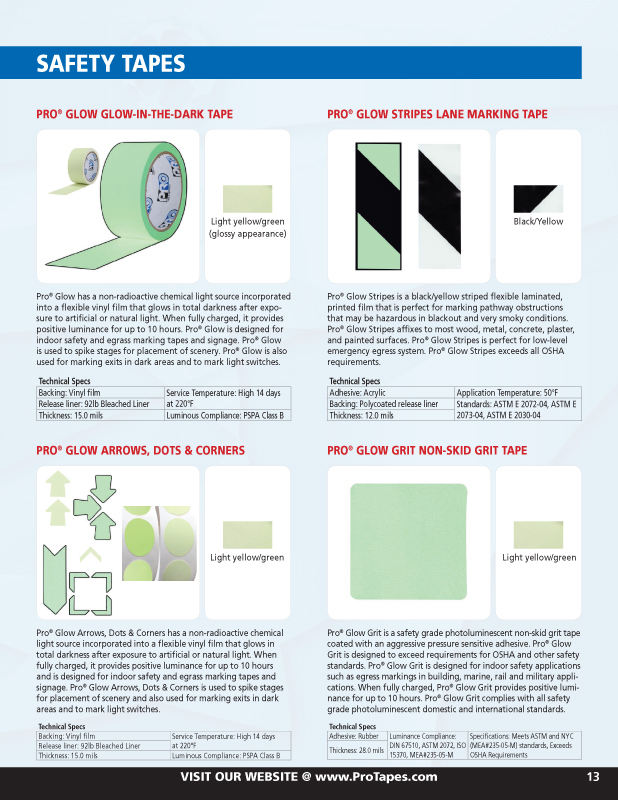 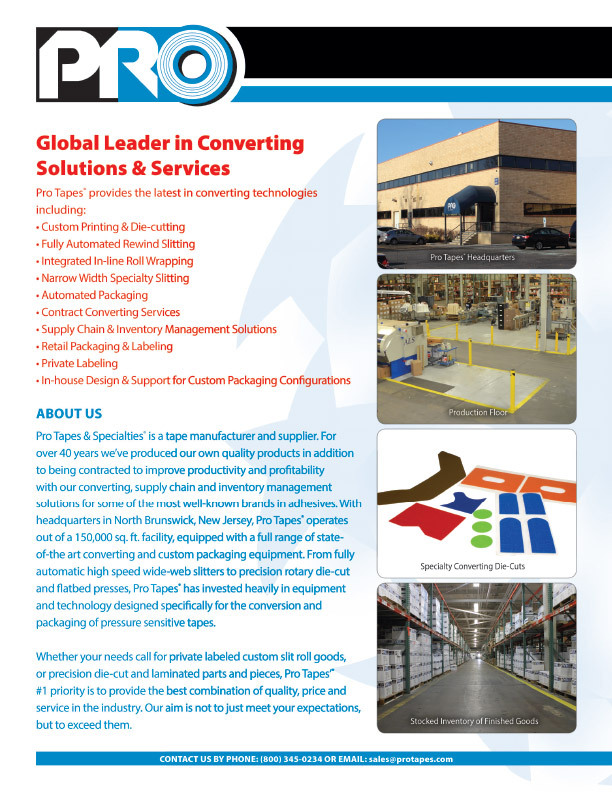 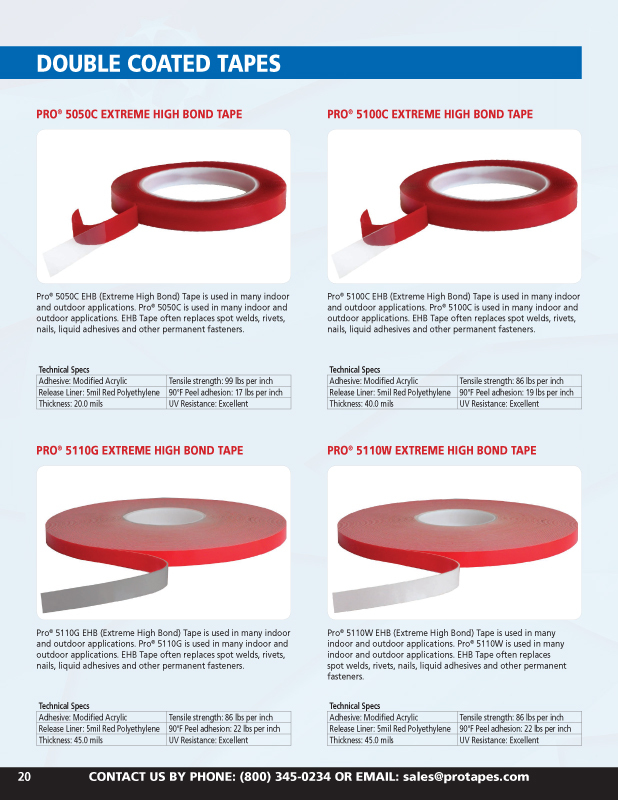 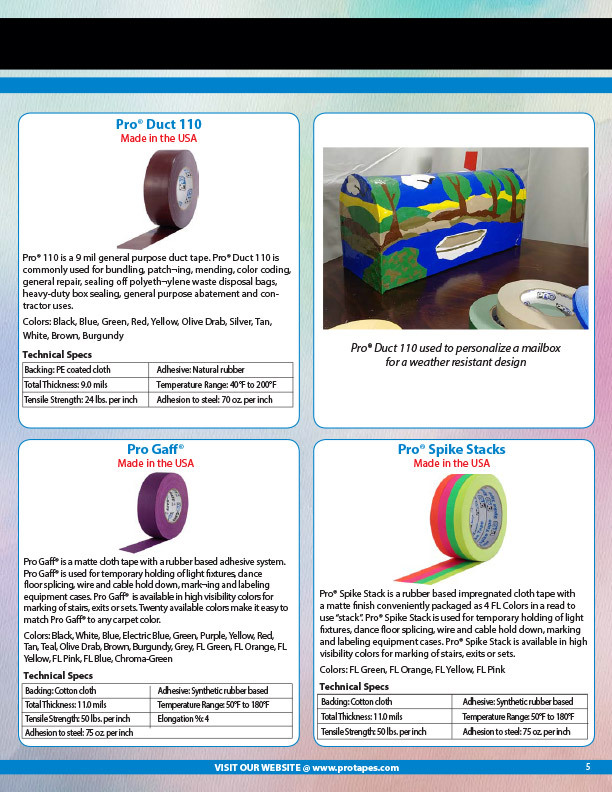 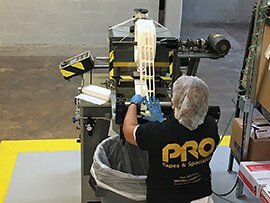 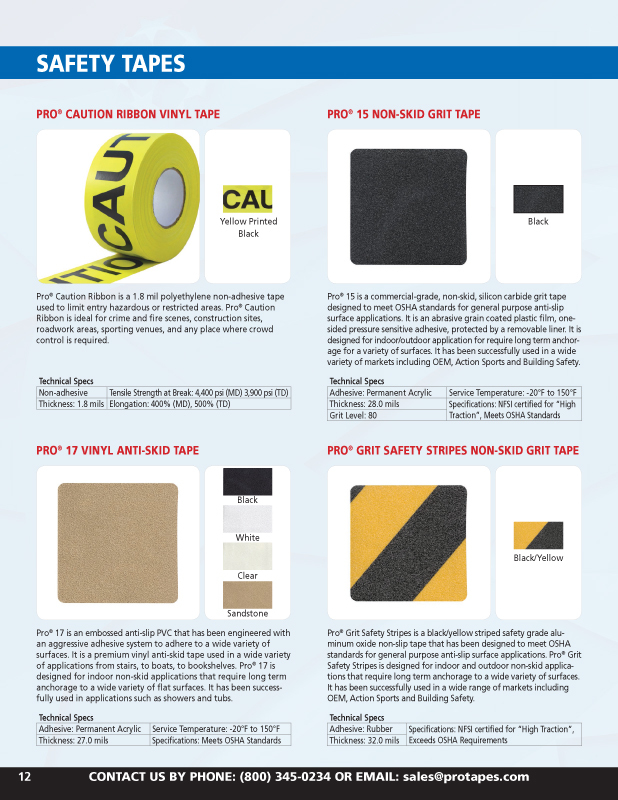 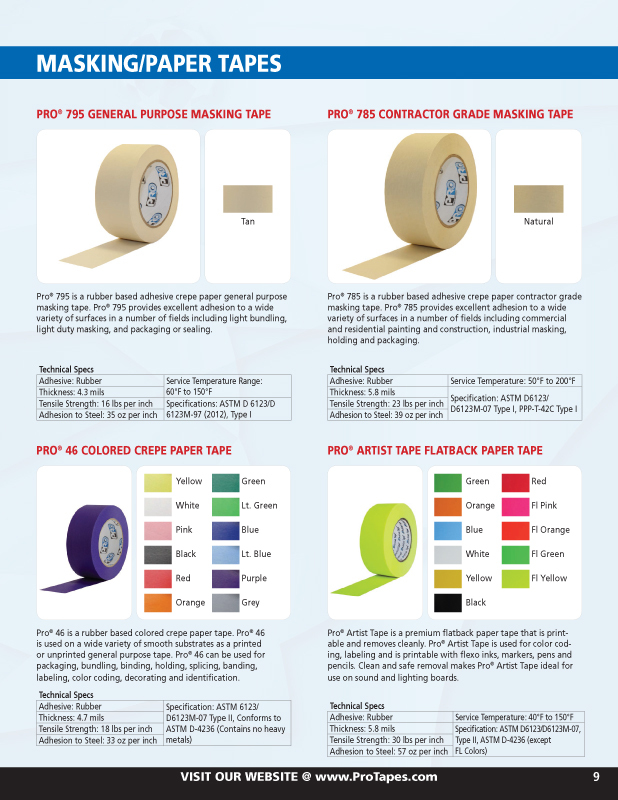 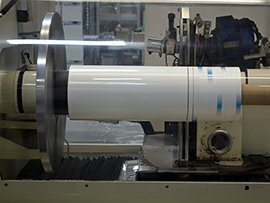 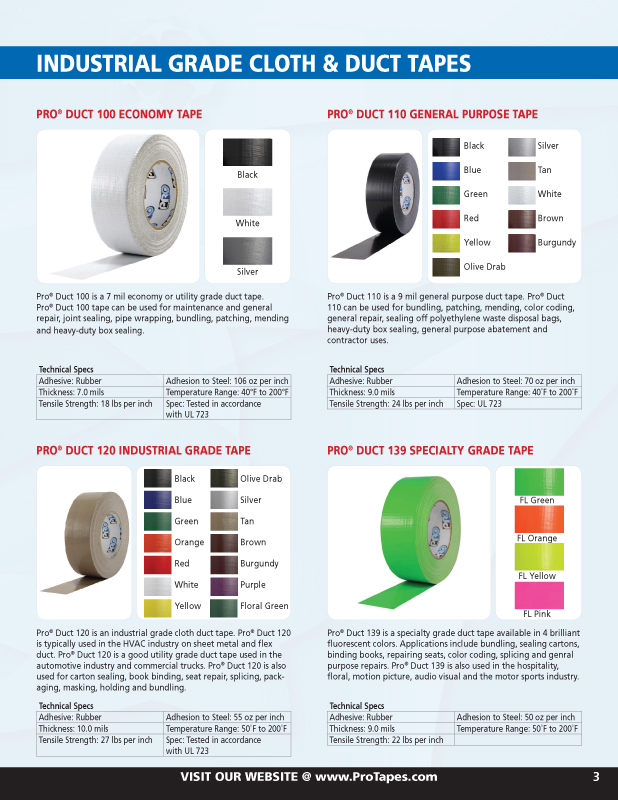 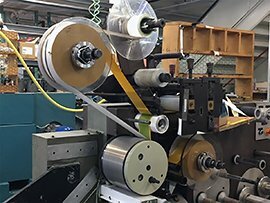 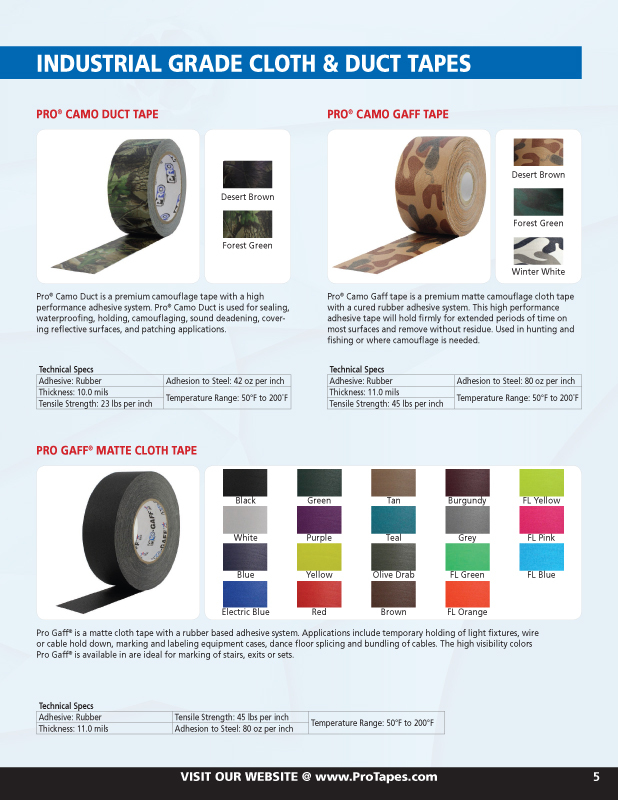 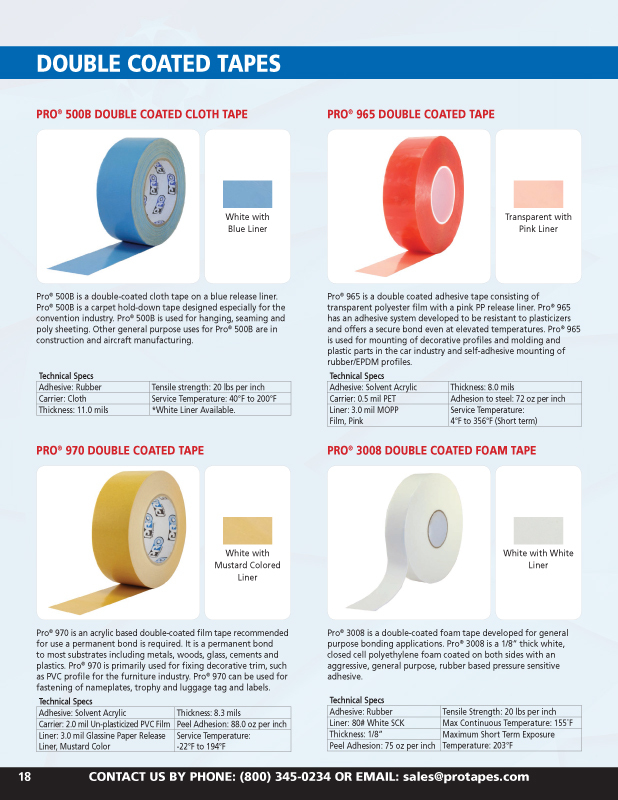 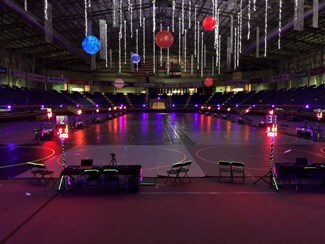 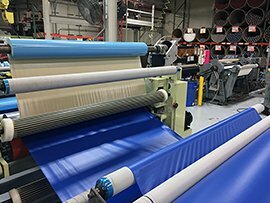 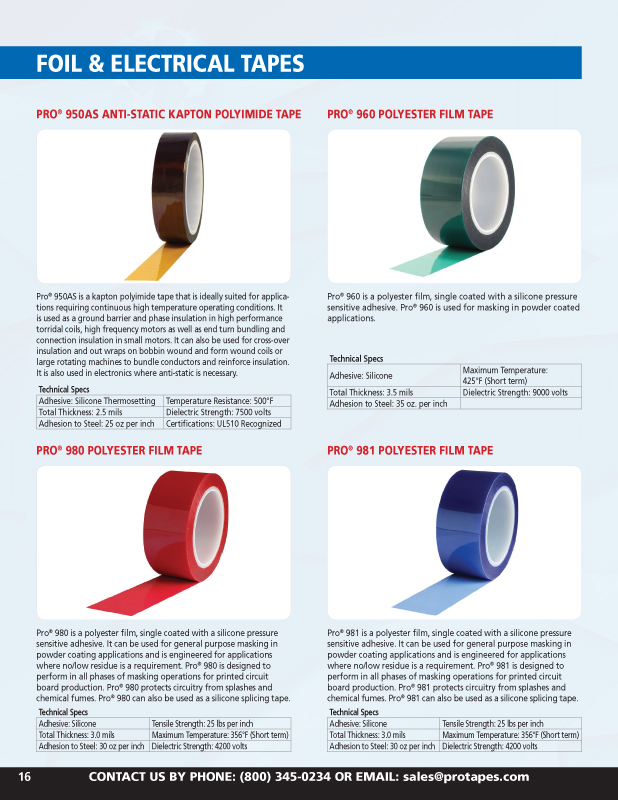 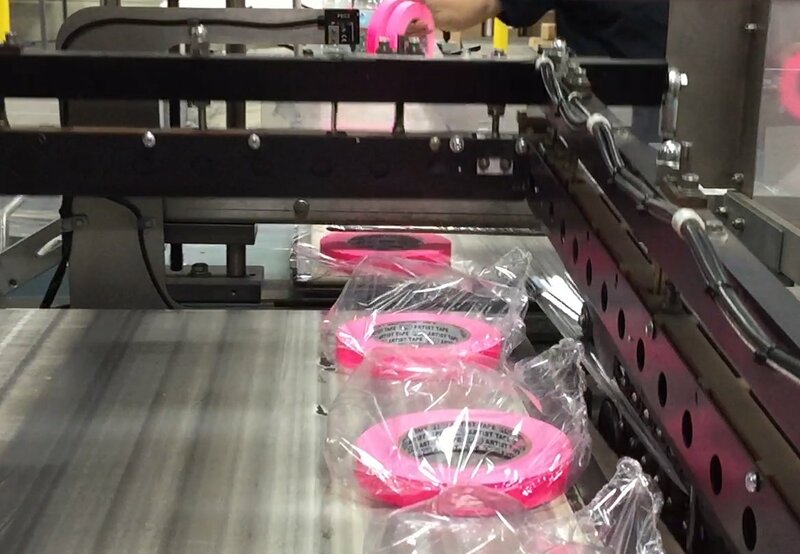 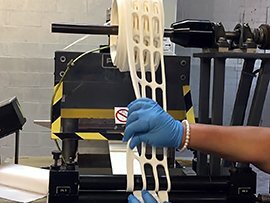 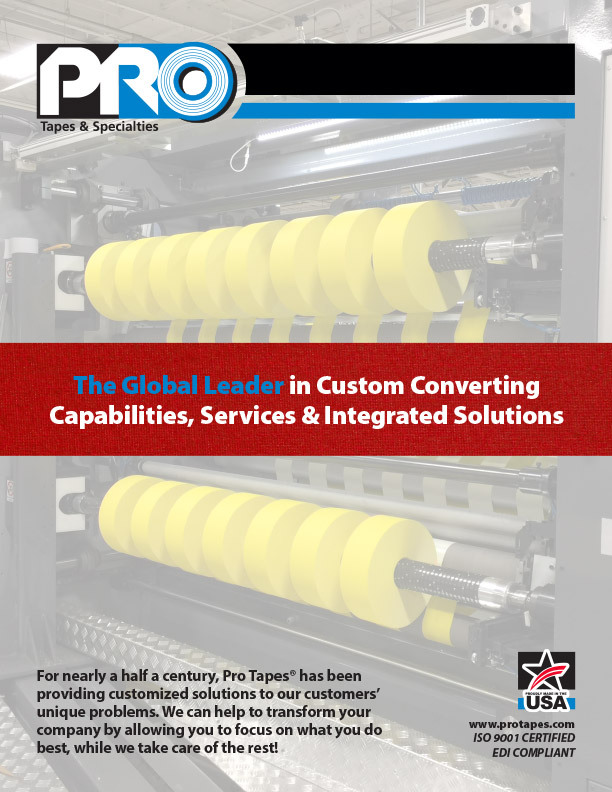 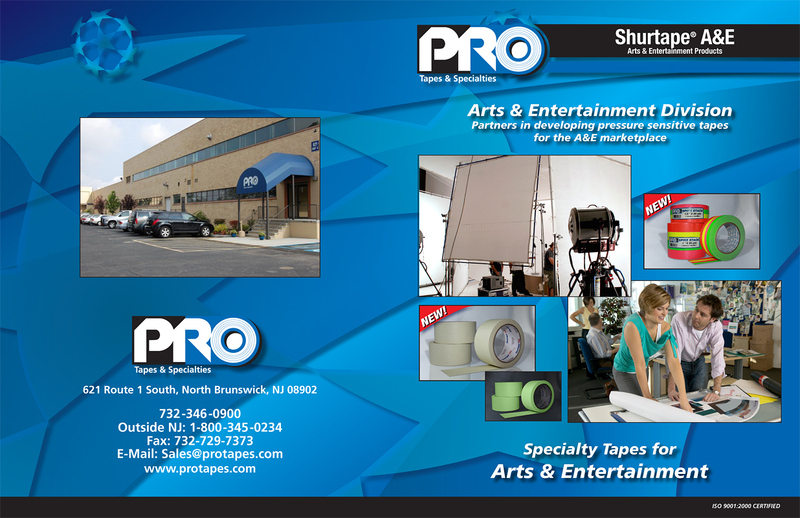 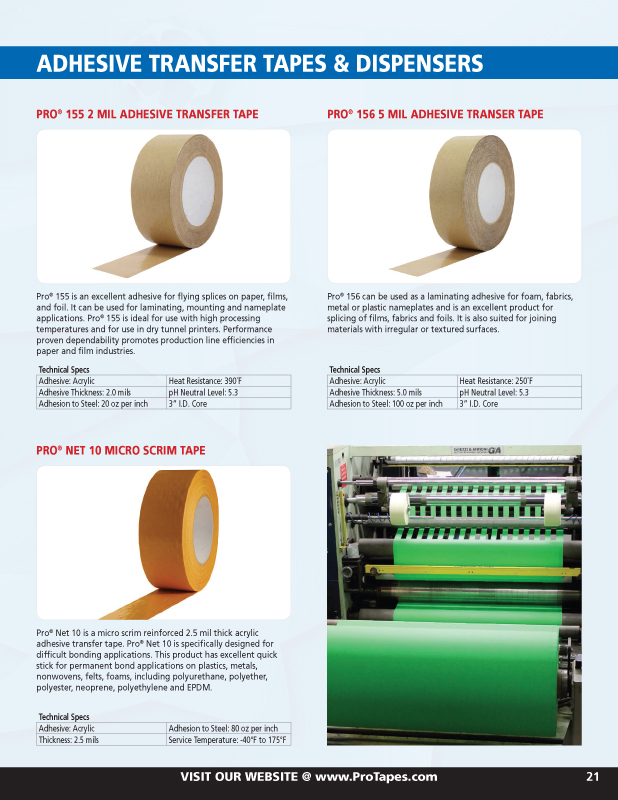 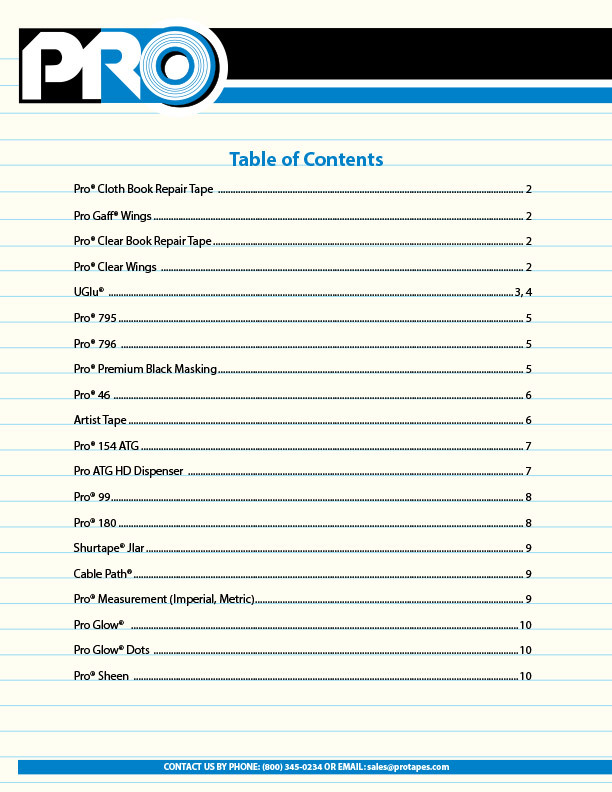 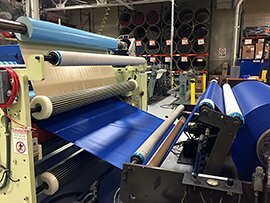 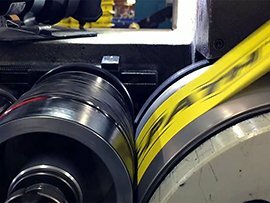 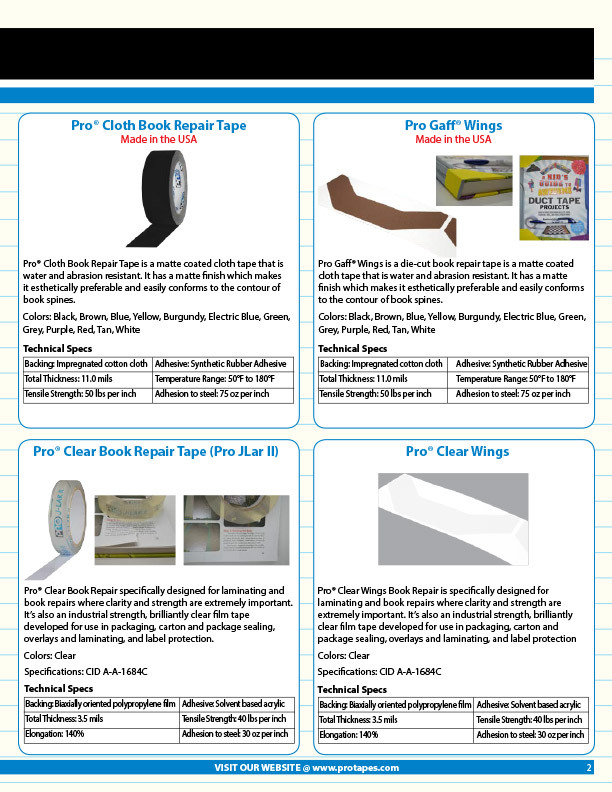 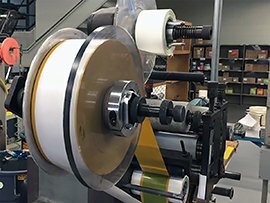 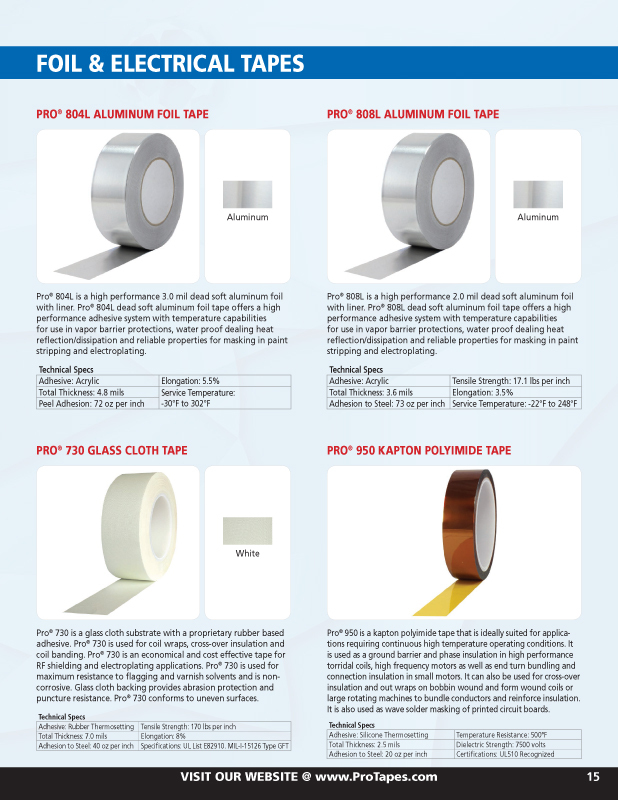 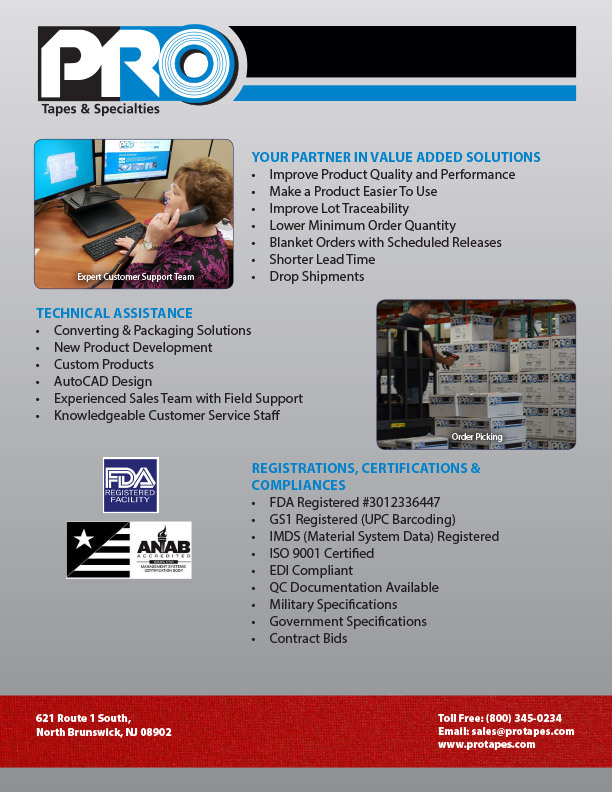 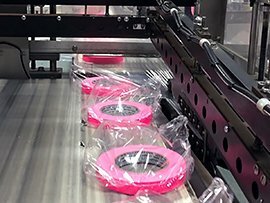 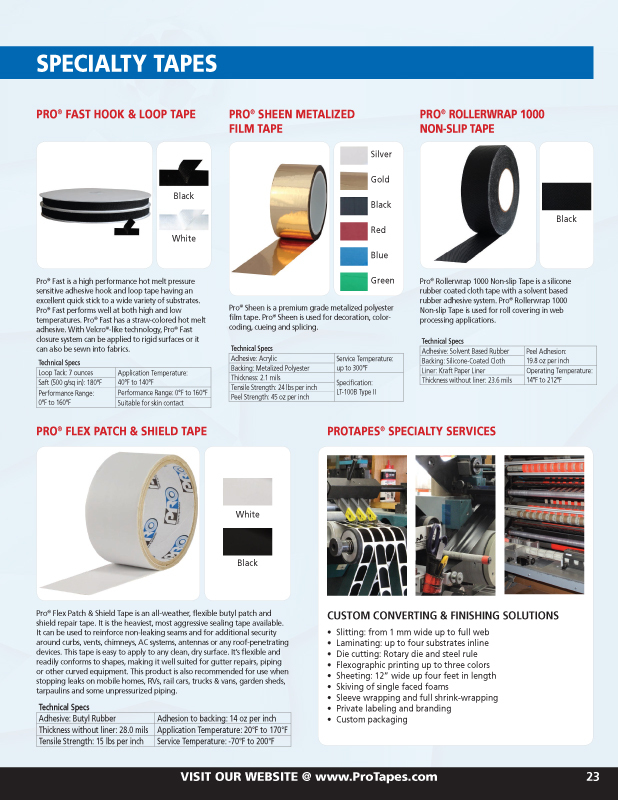 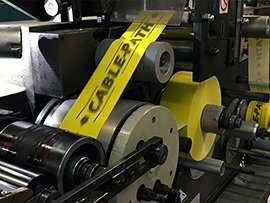 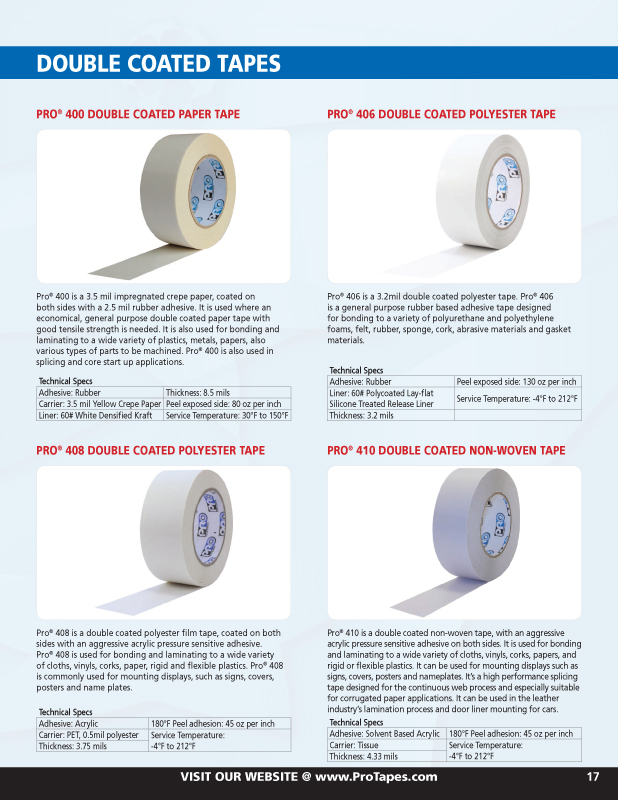 Learn more about what Pro Tapes® can do for you.